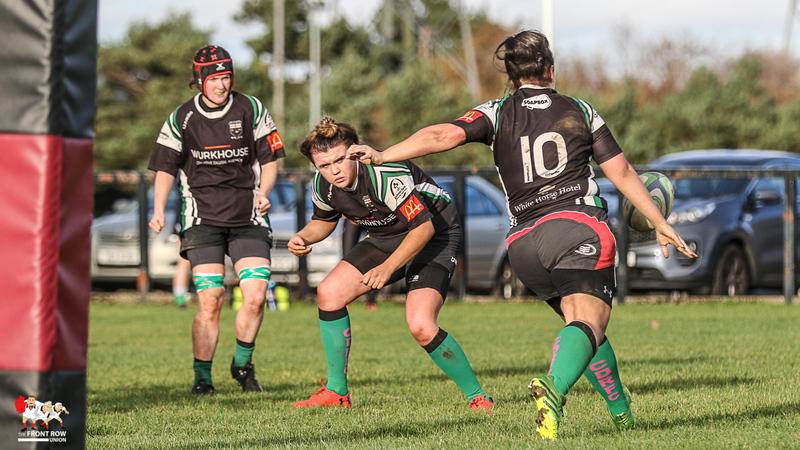 Sunday 11th November 2018. 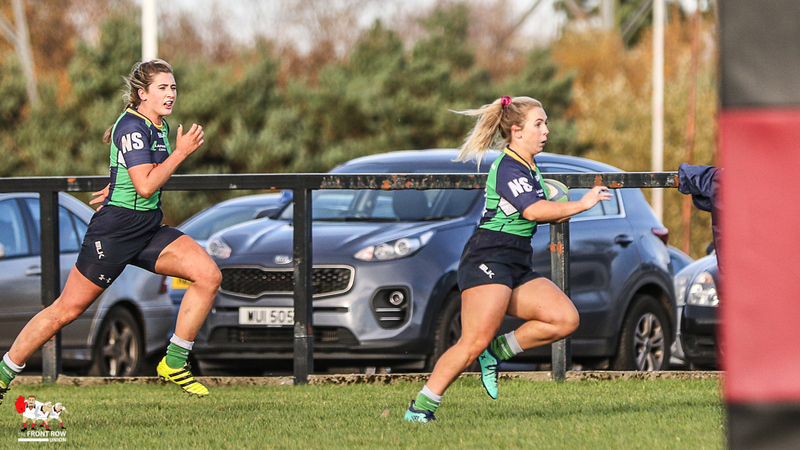 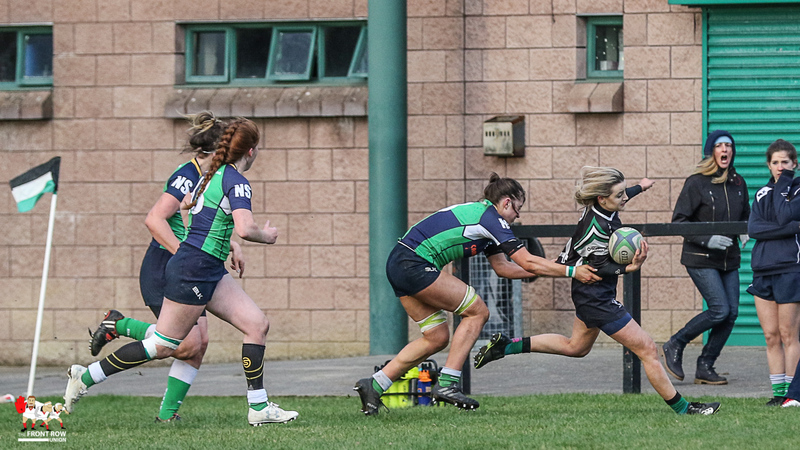 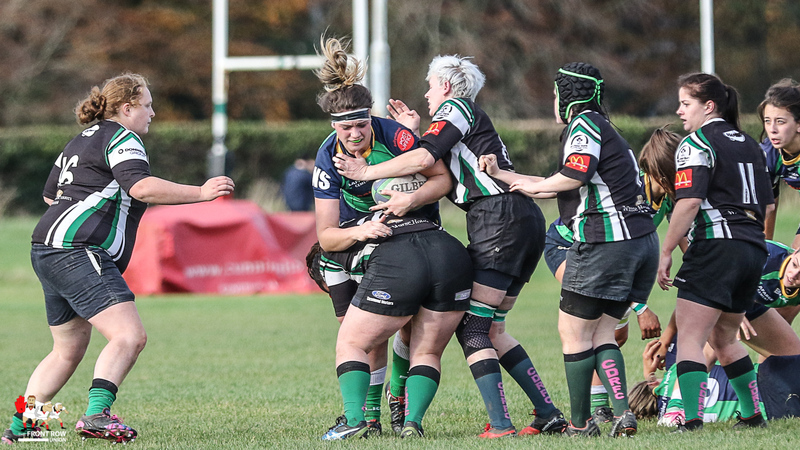 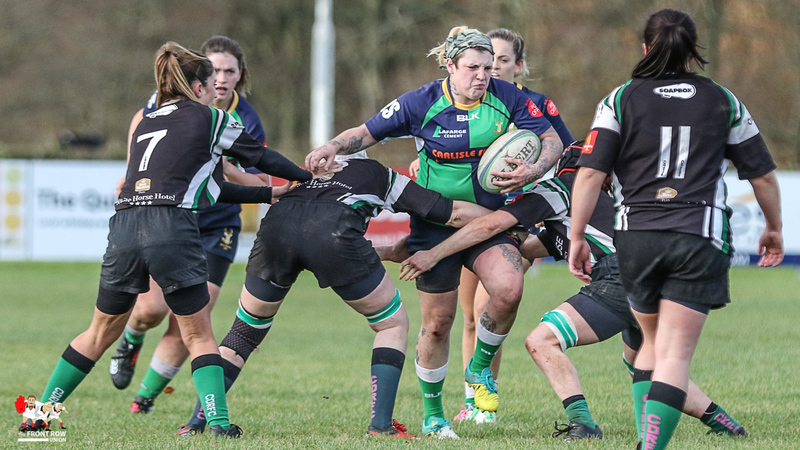 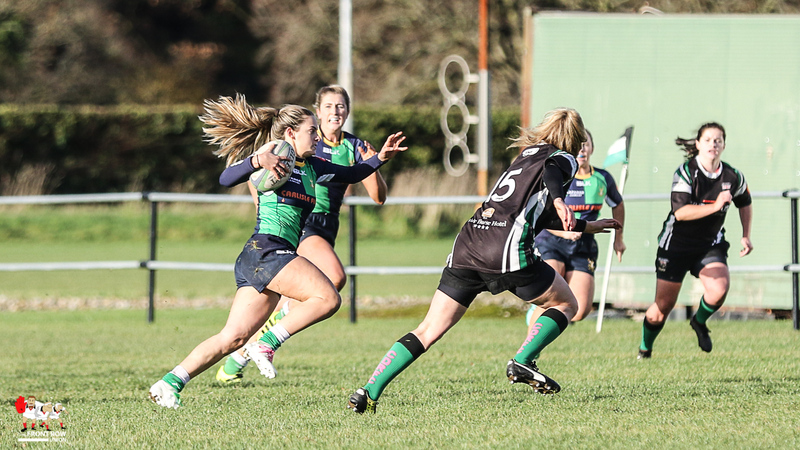 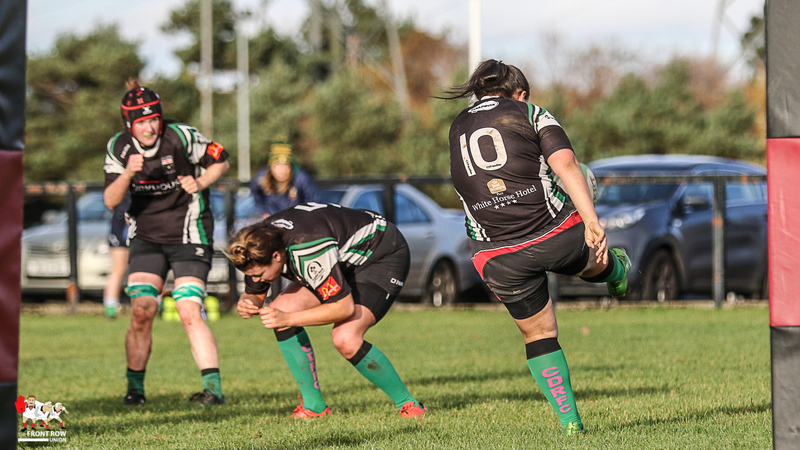 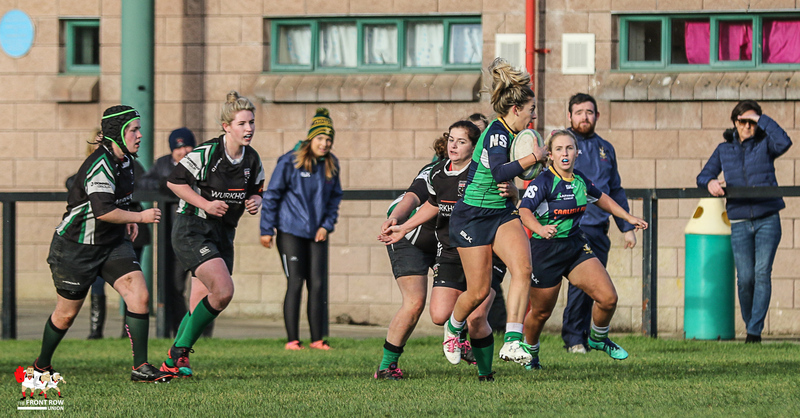 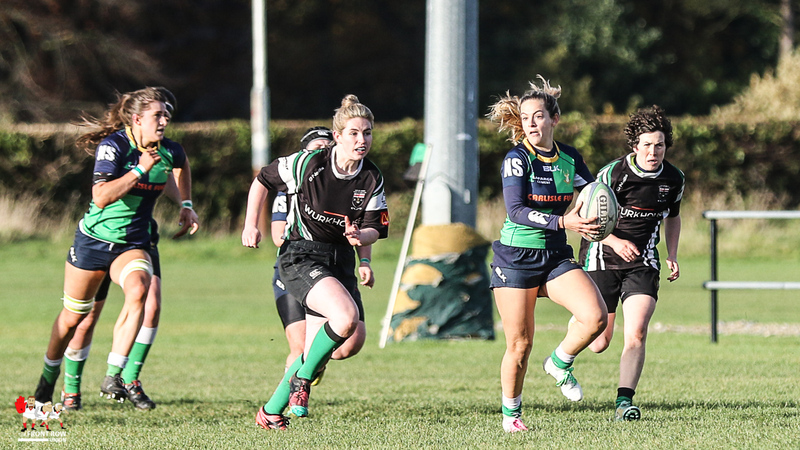 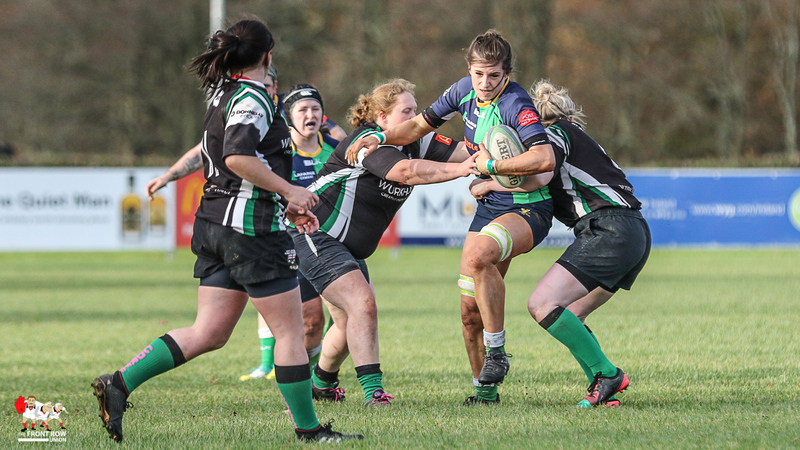 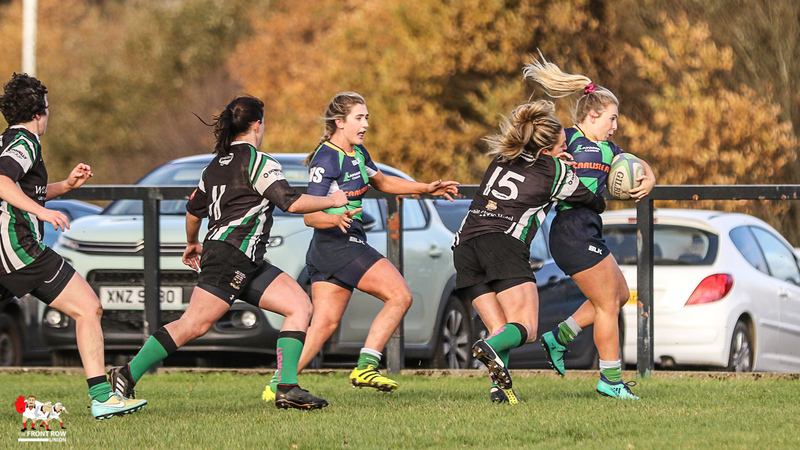 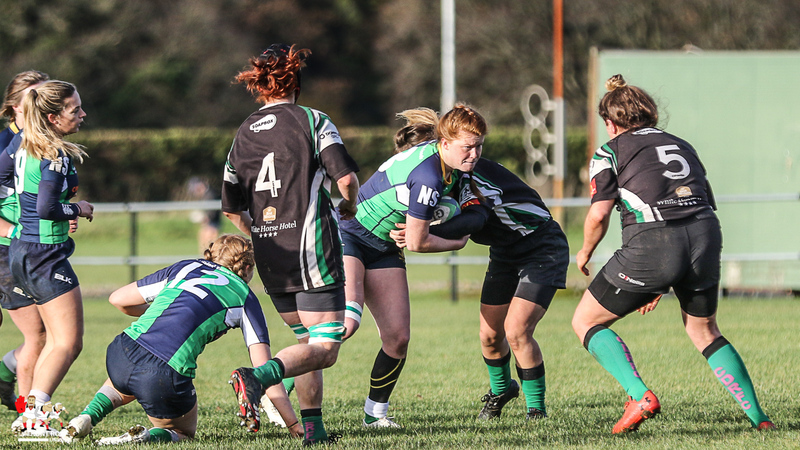 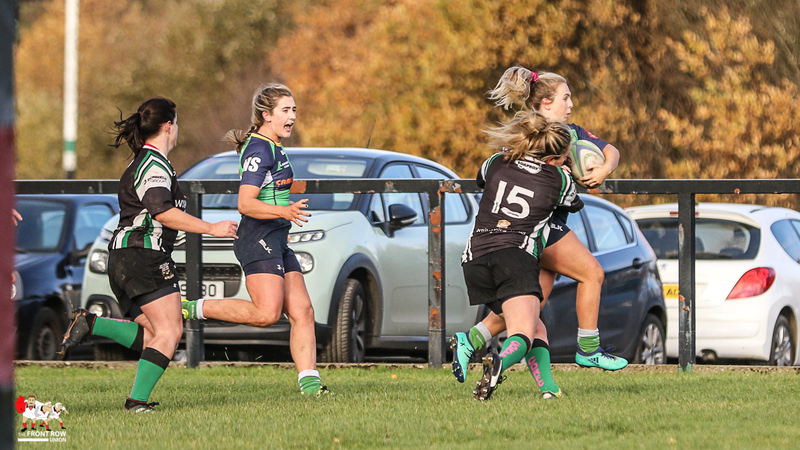 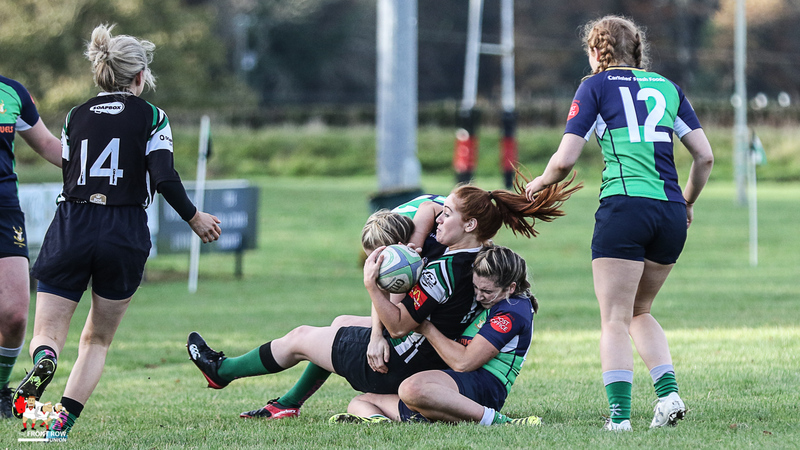 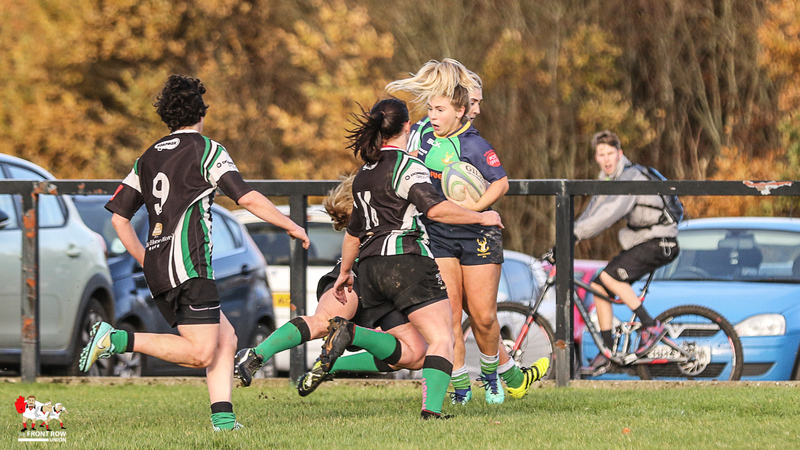 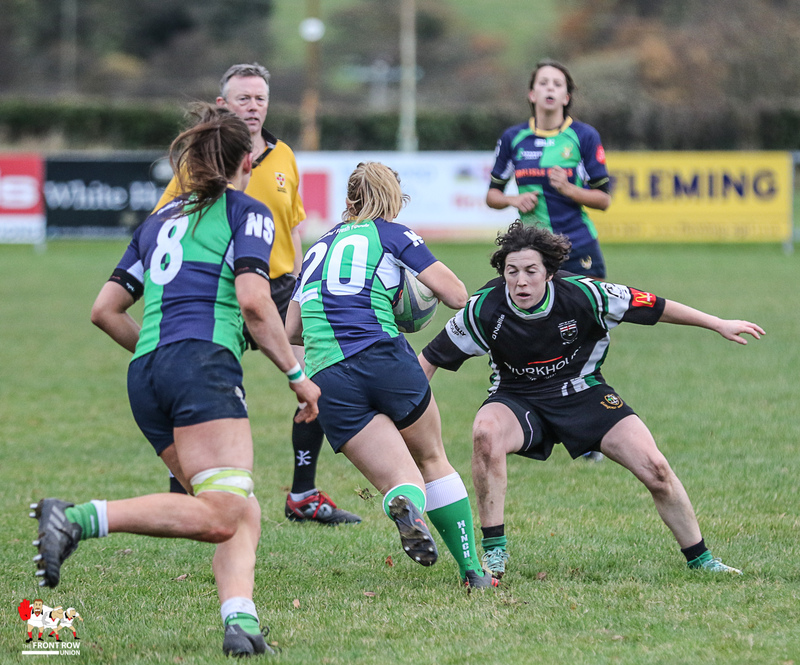 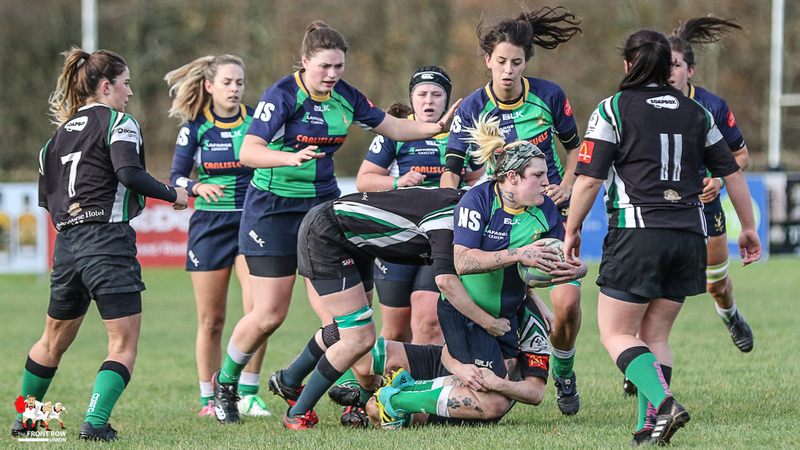 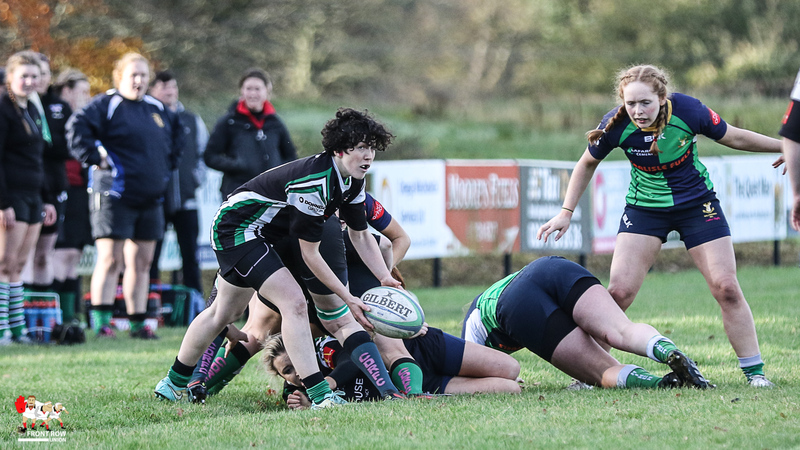 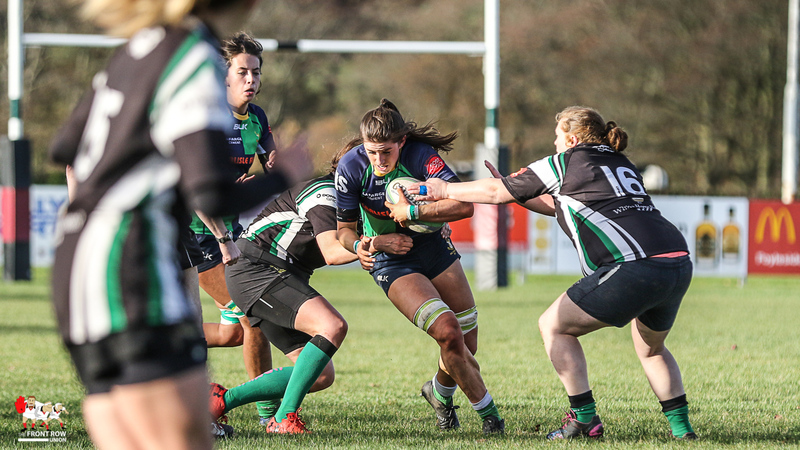 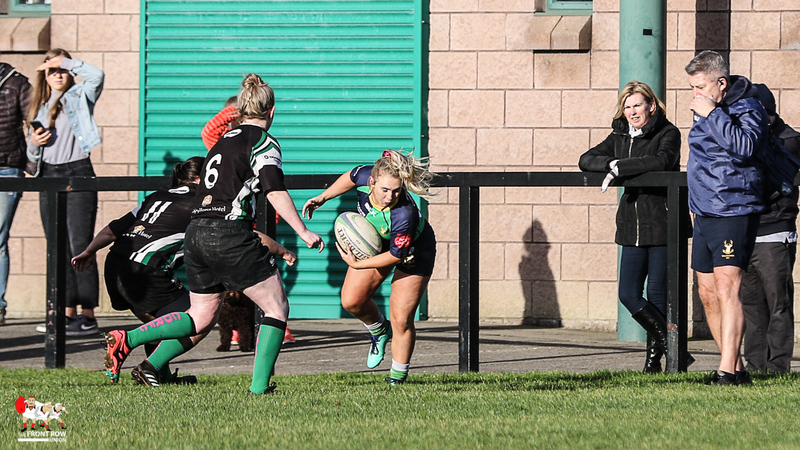 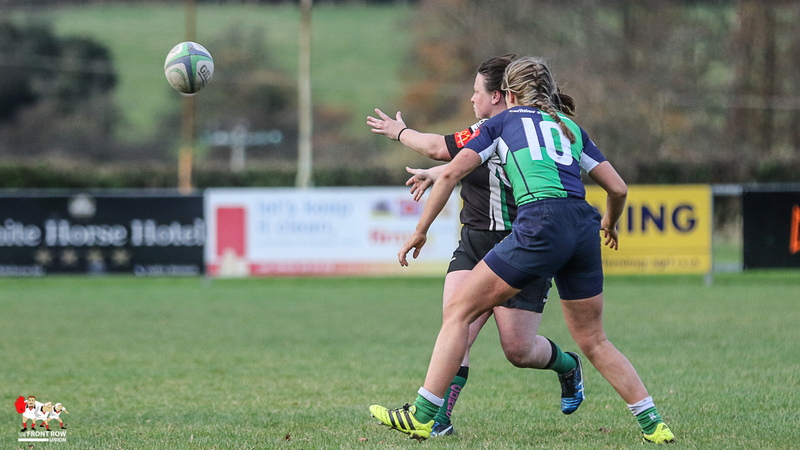 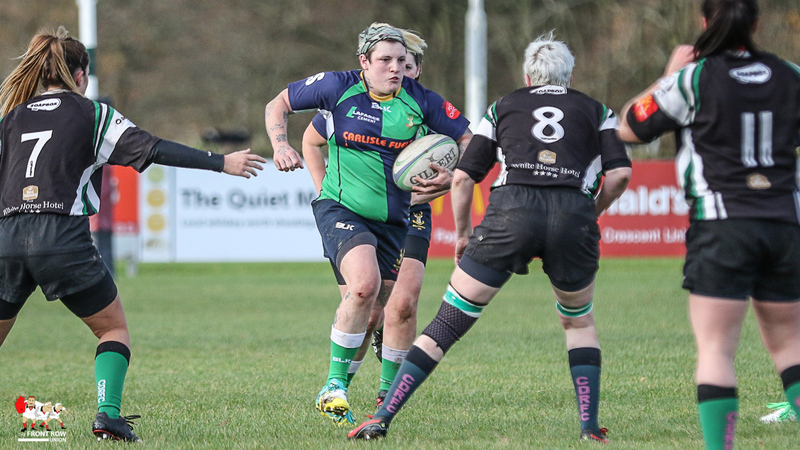 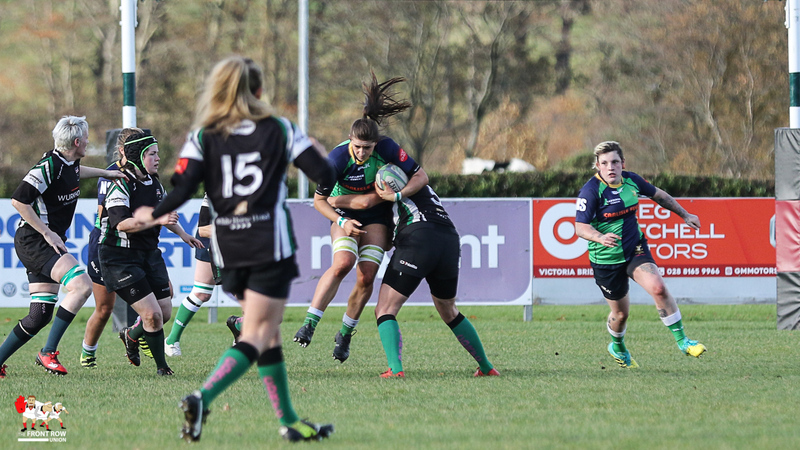 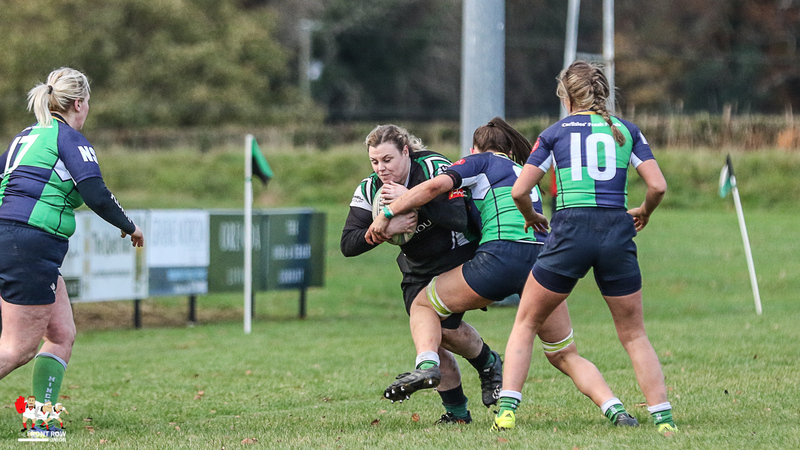 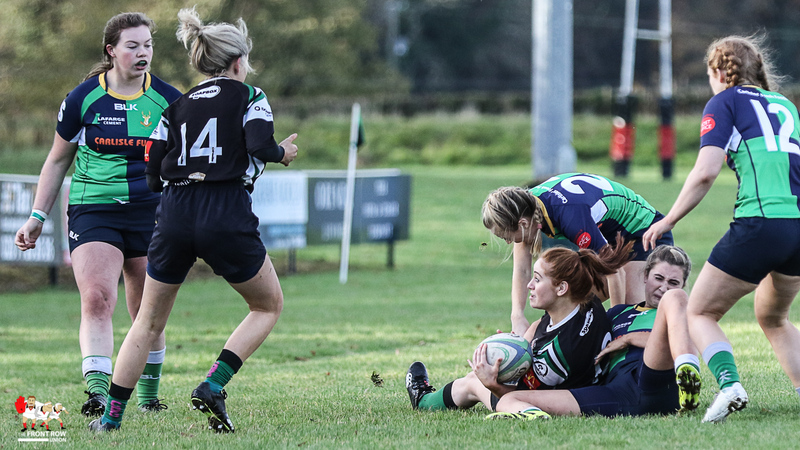 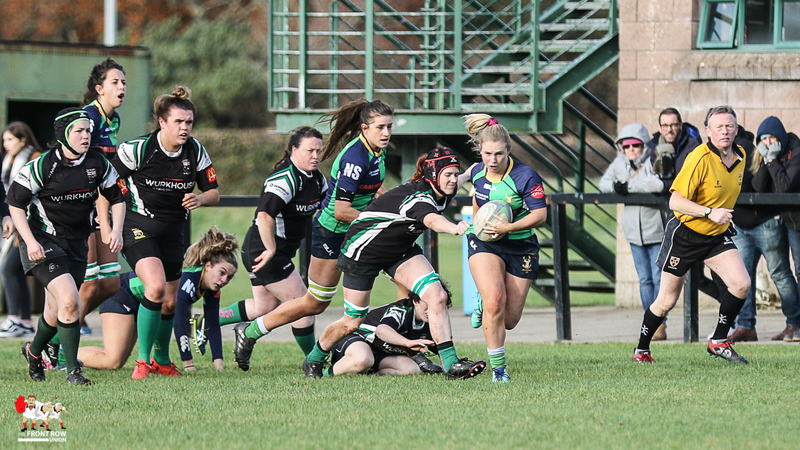 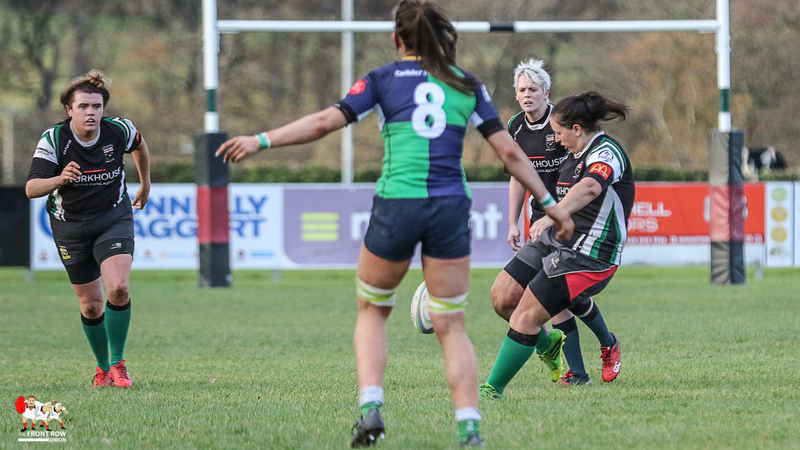 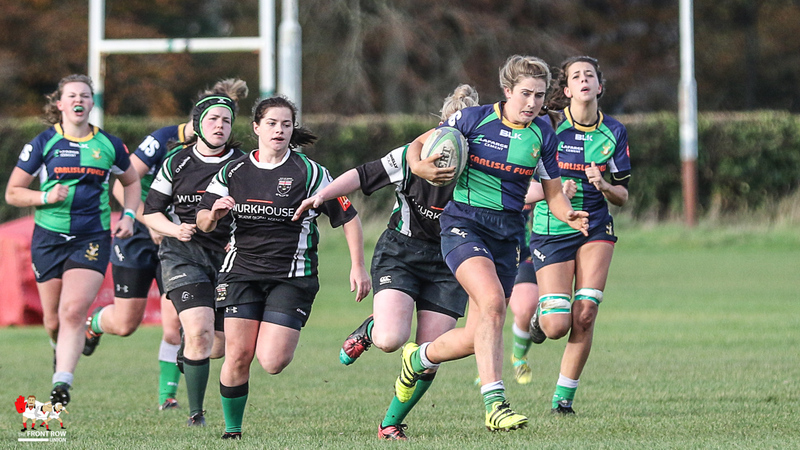 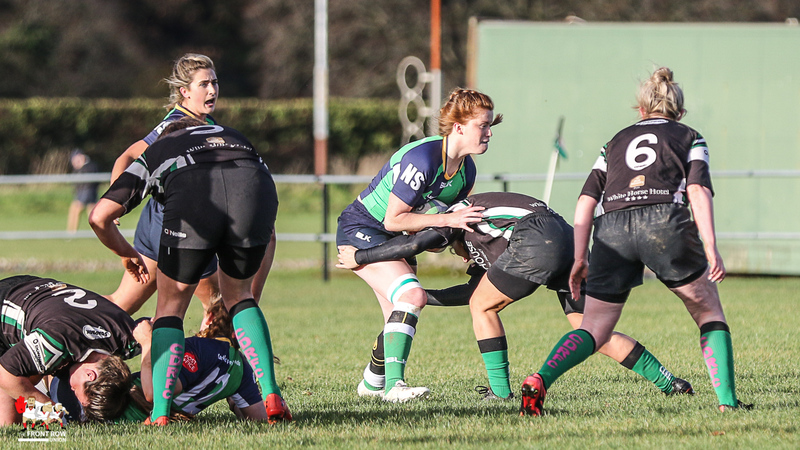 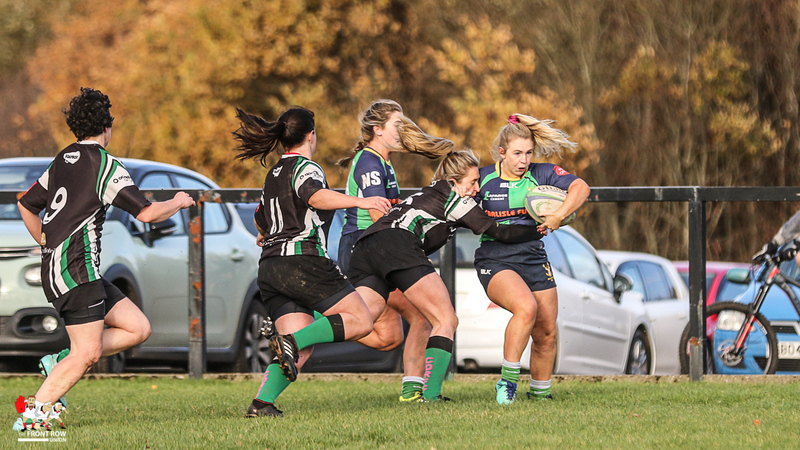 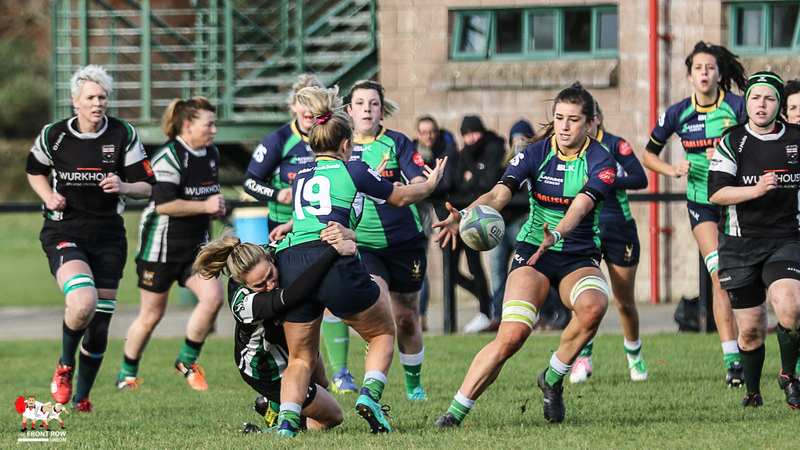 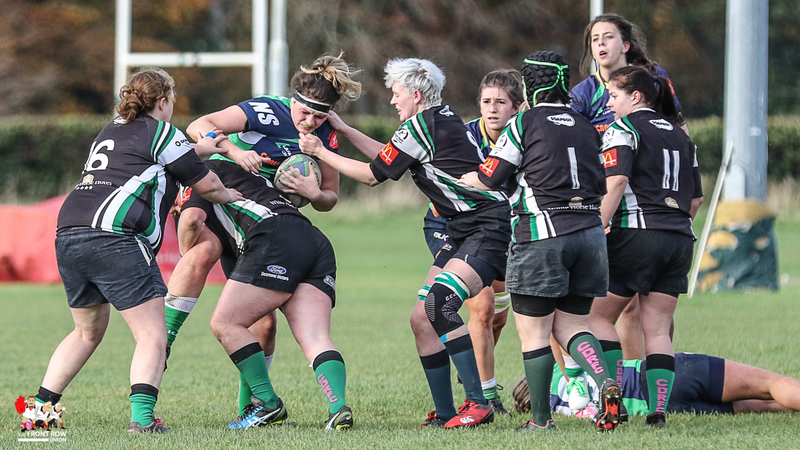 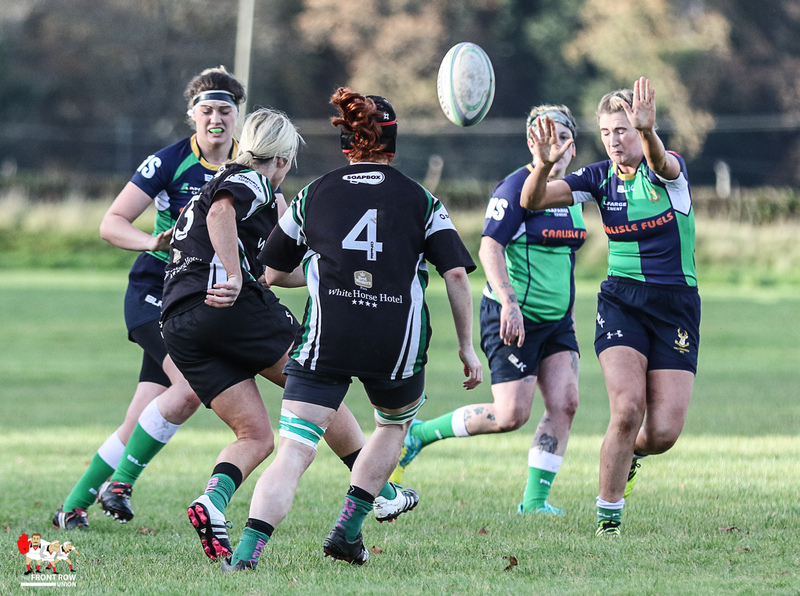 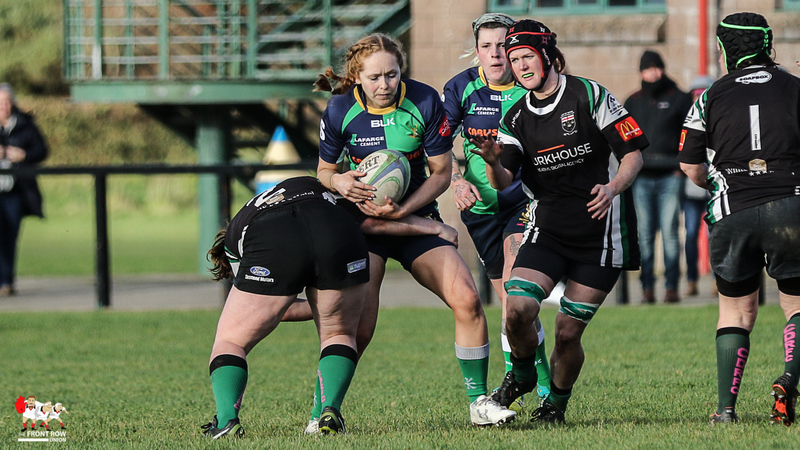 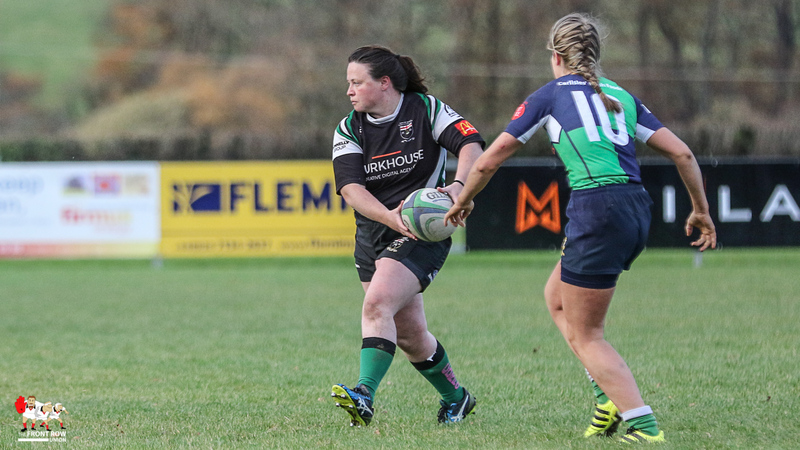 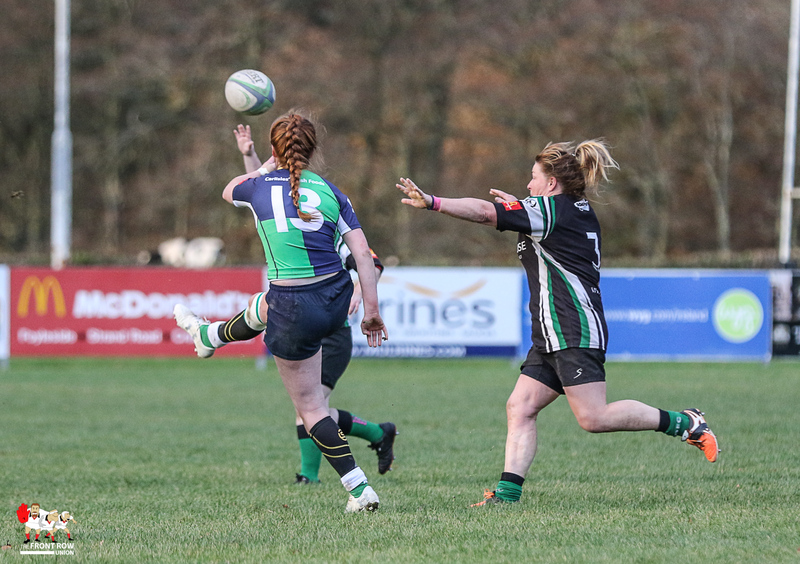 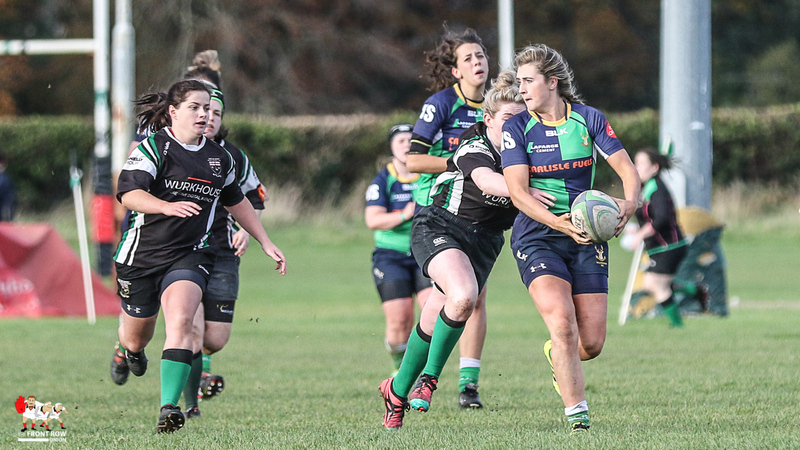 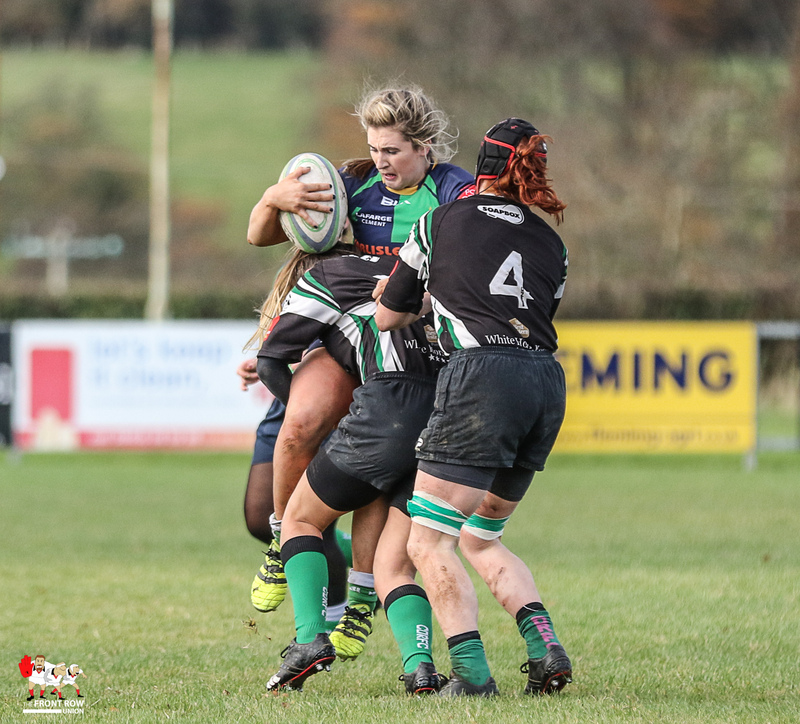 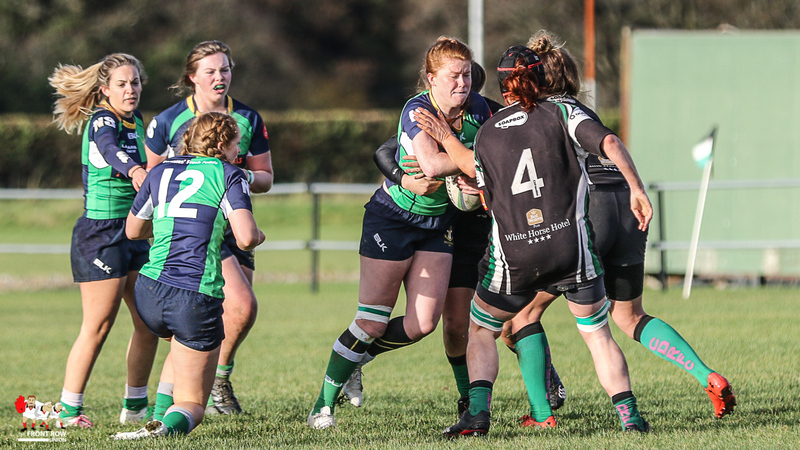 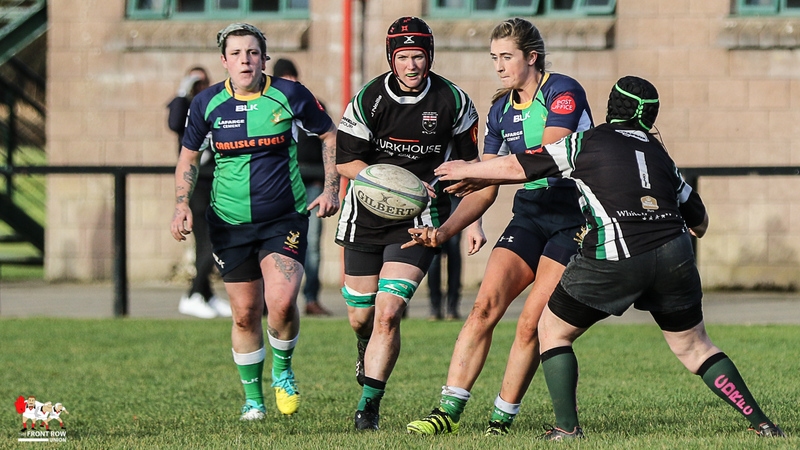 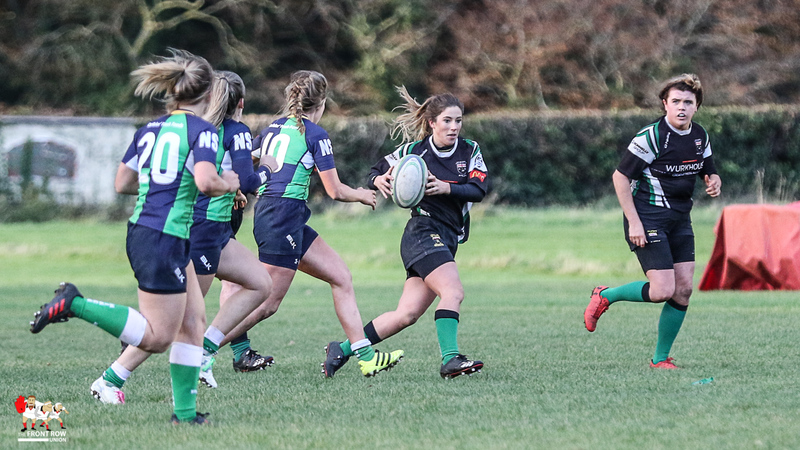 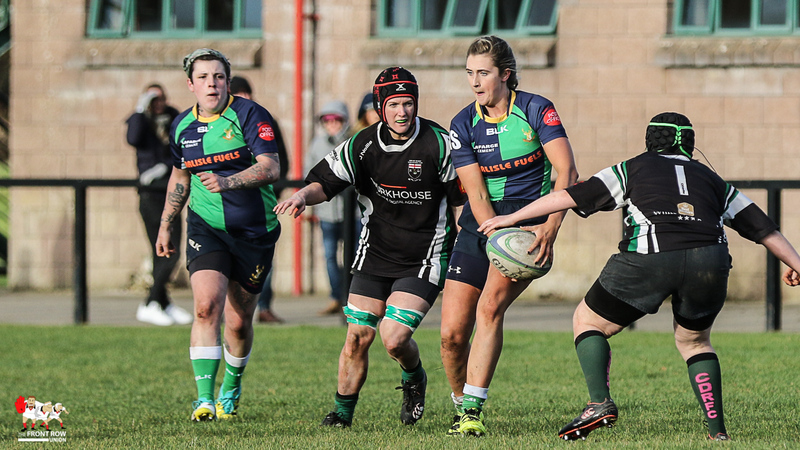 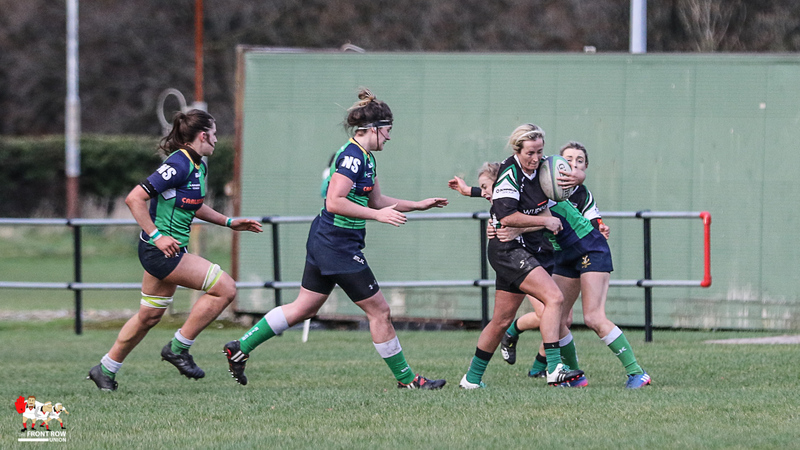 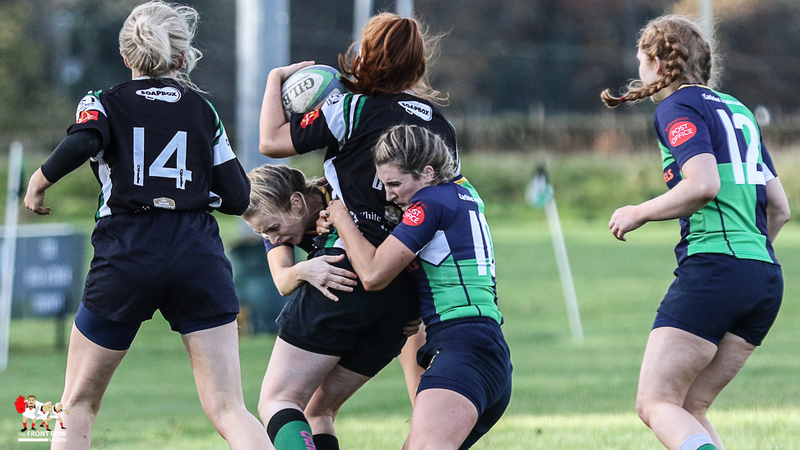 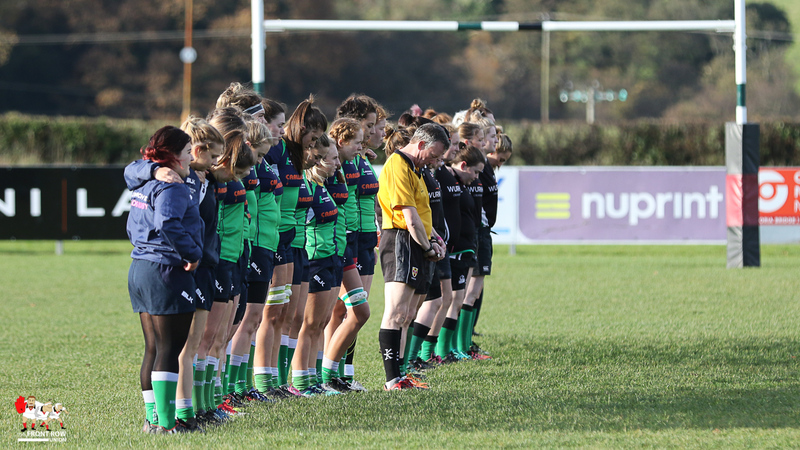 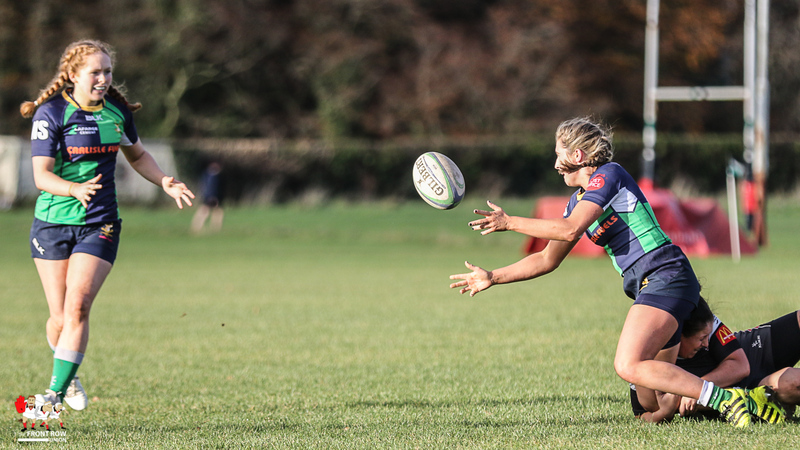 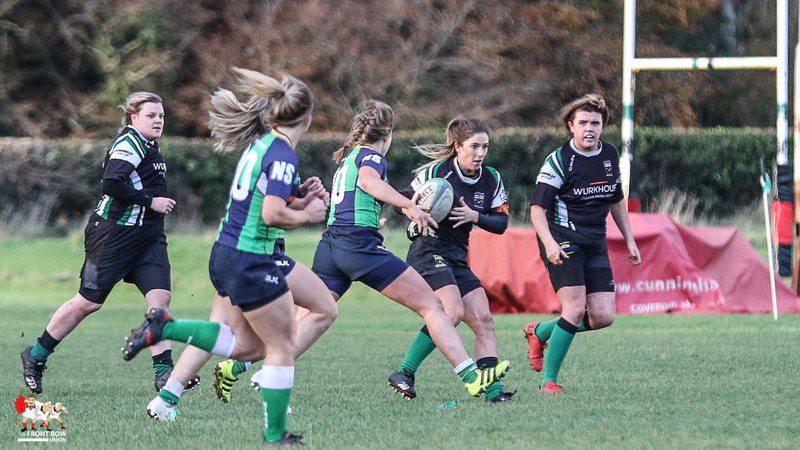 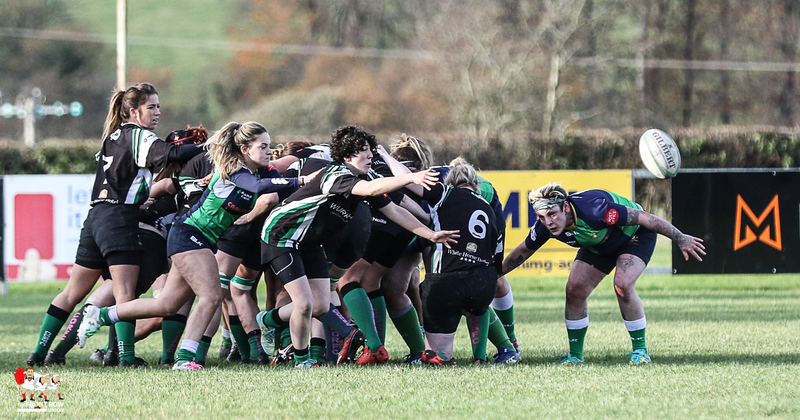 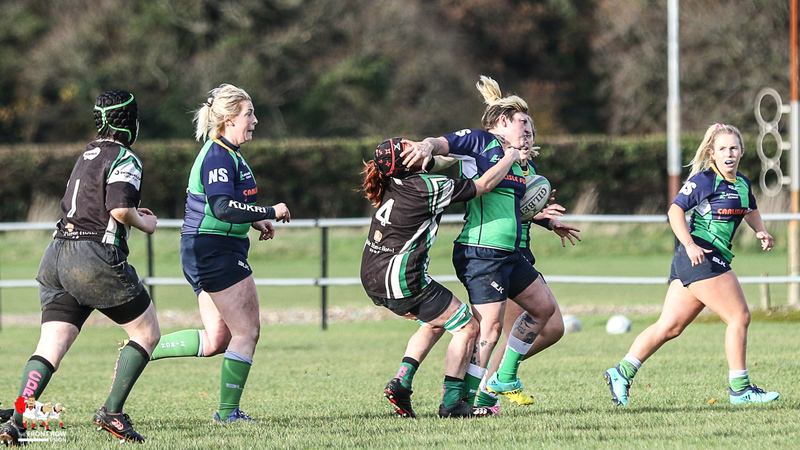 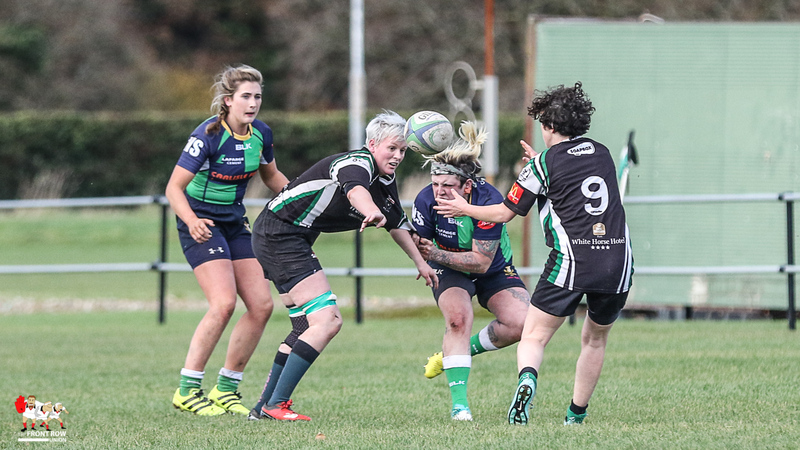 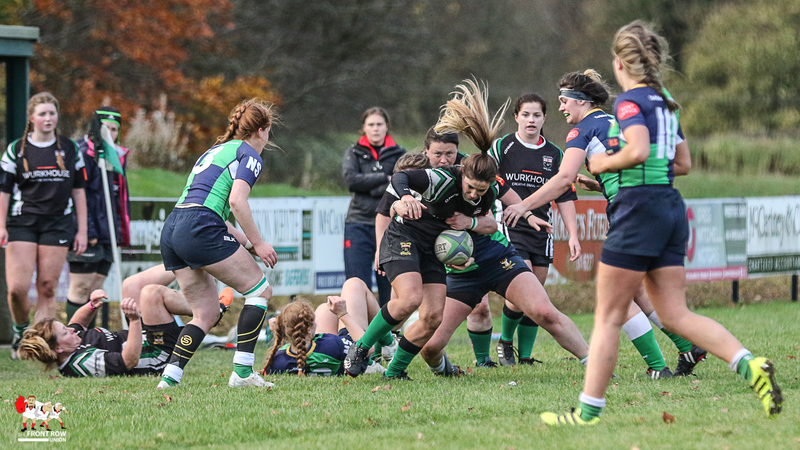 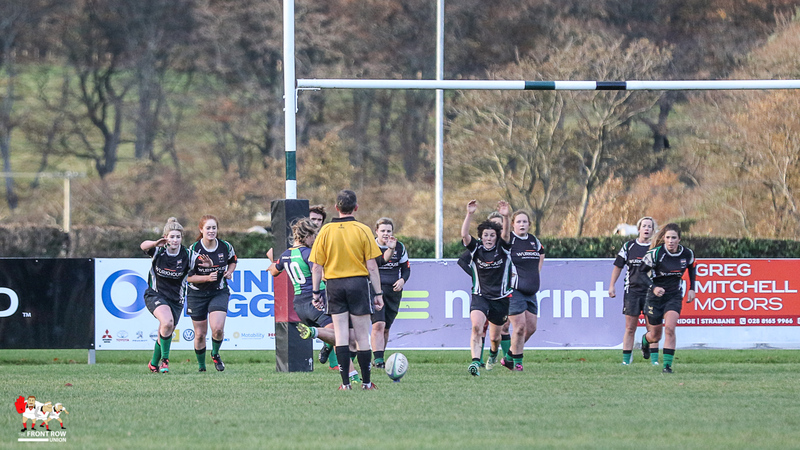 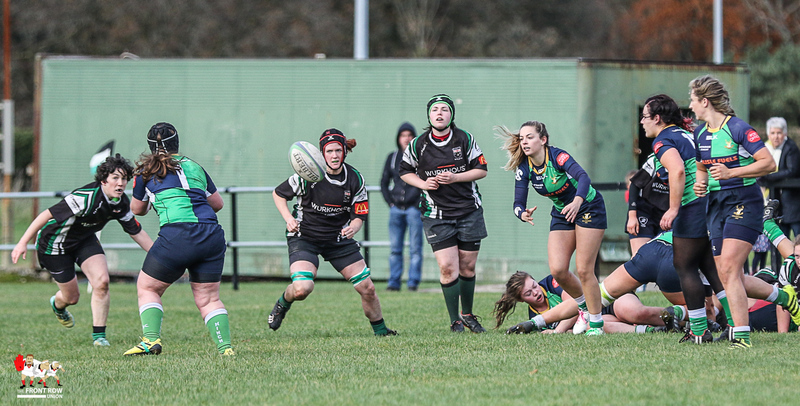 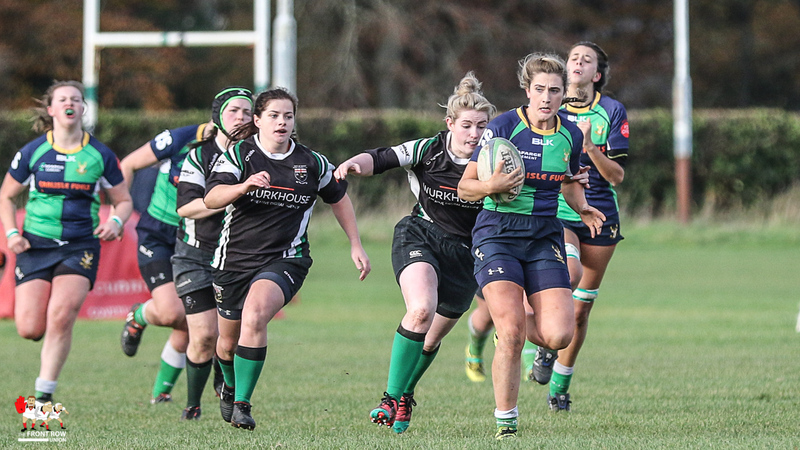 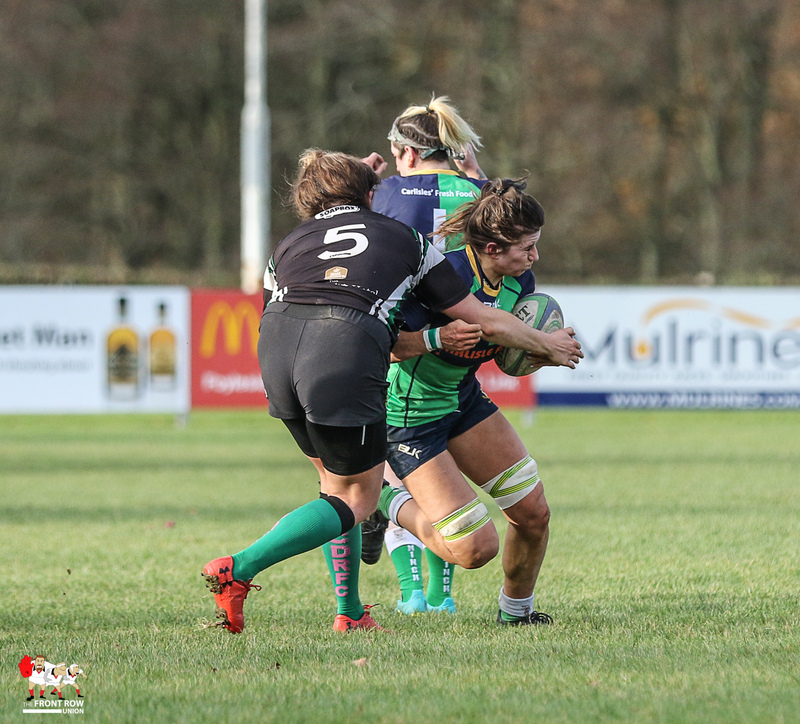 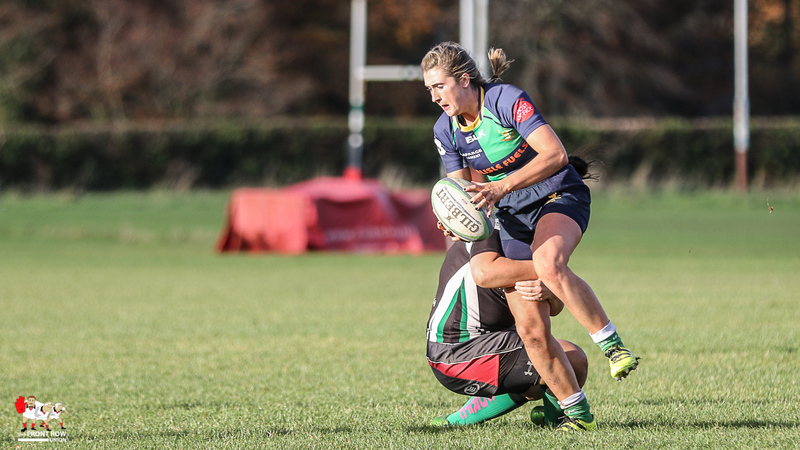 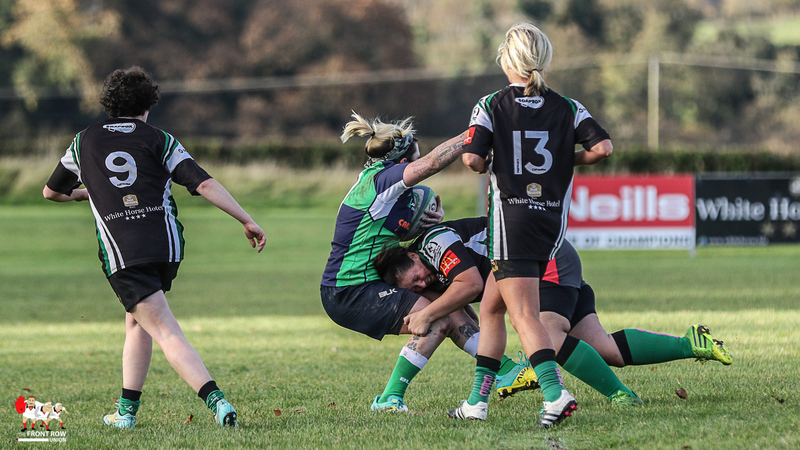 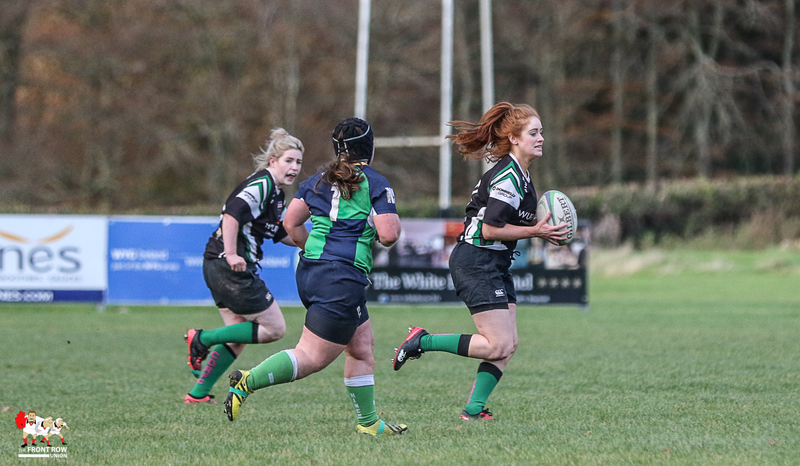 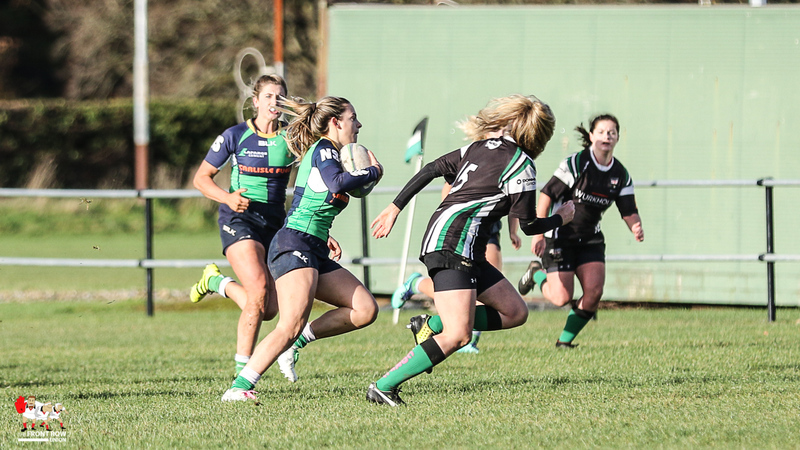 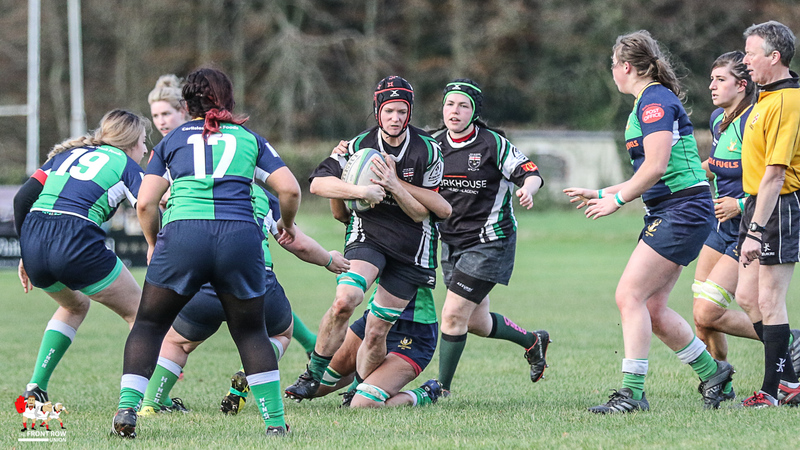 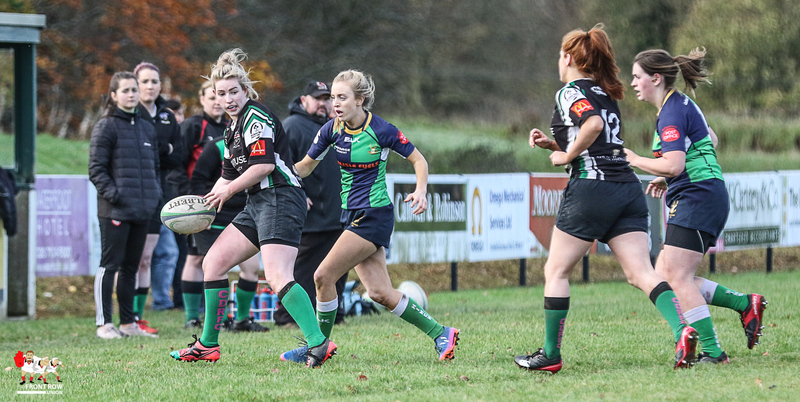 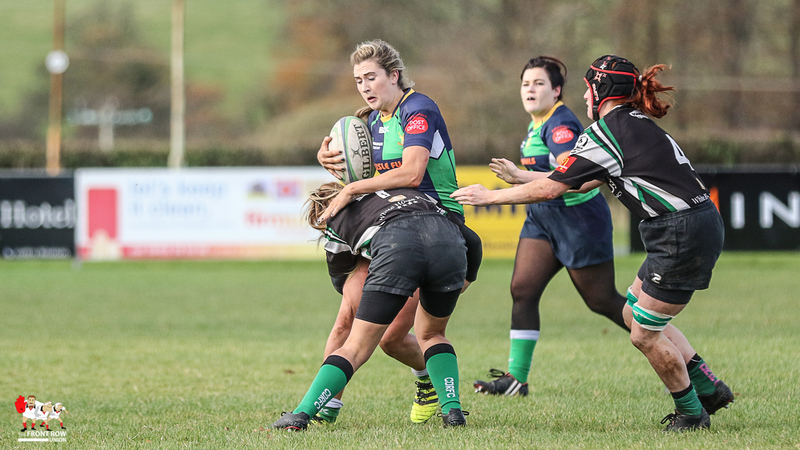 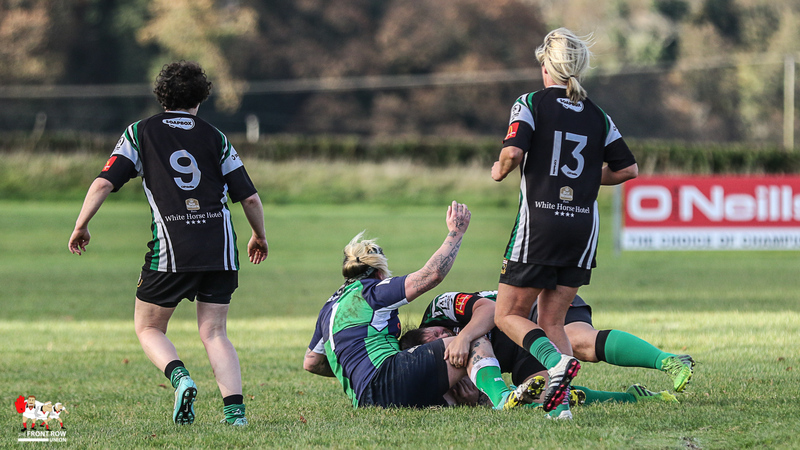 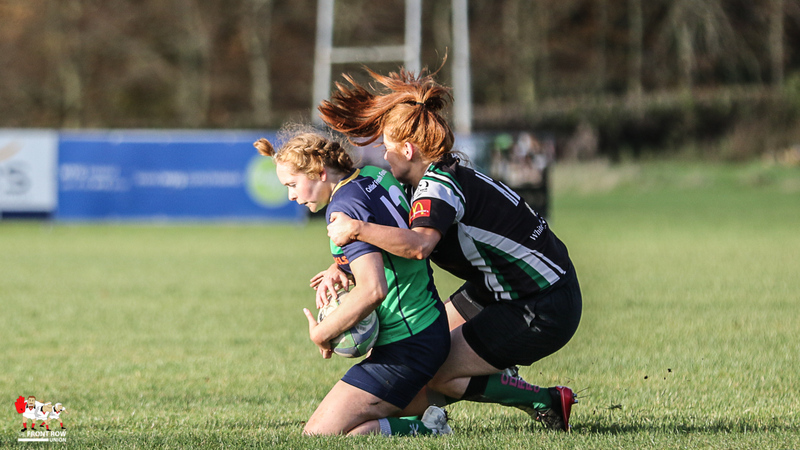 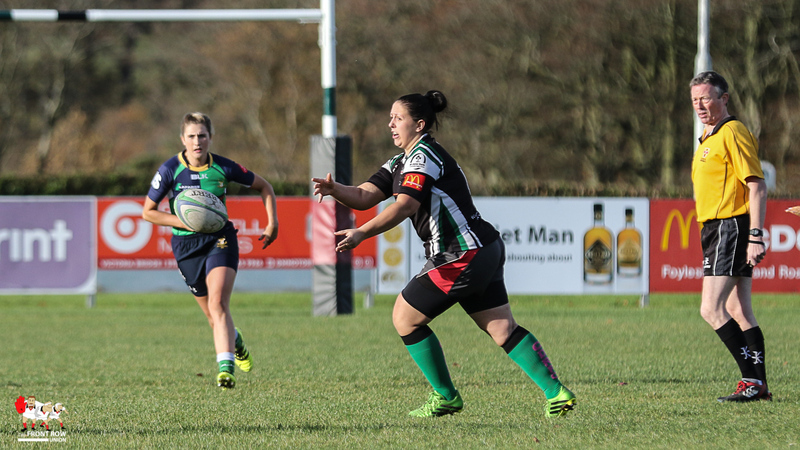 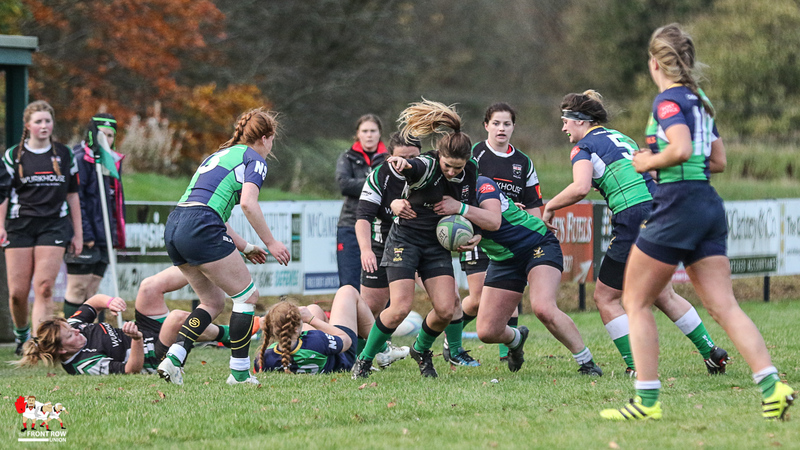 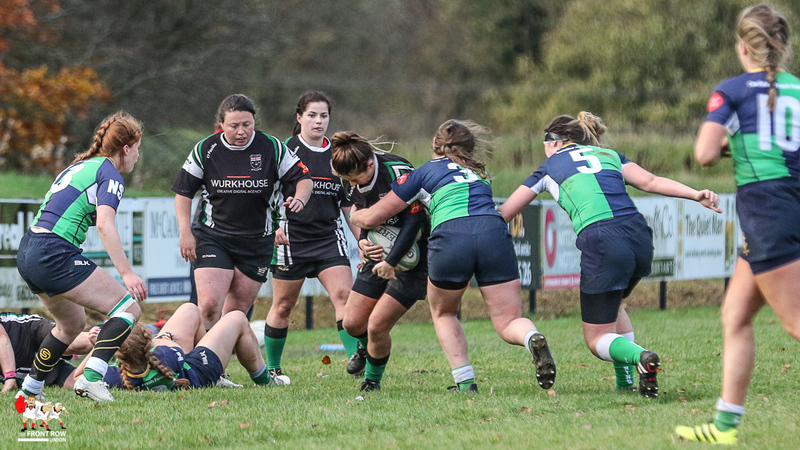 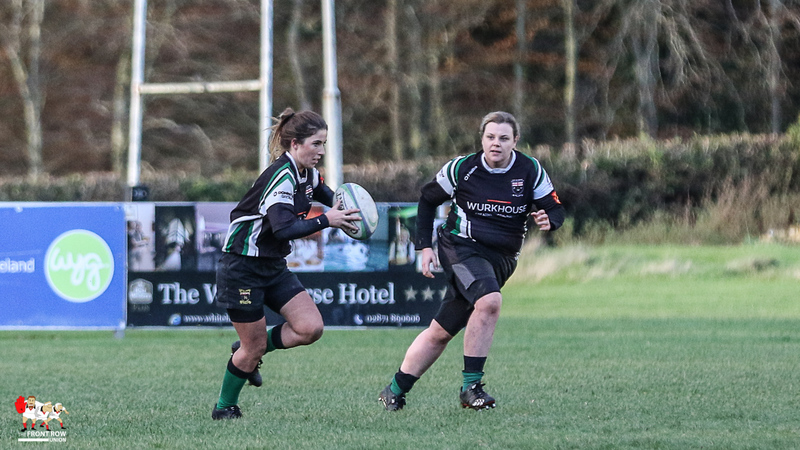 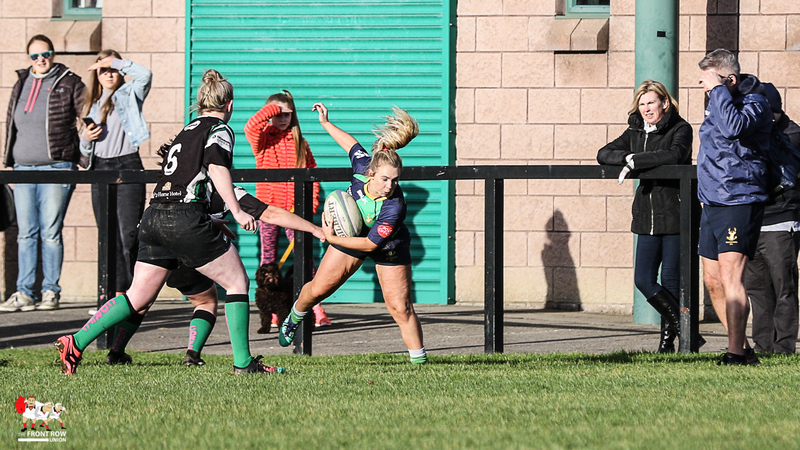 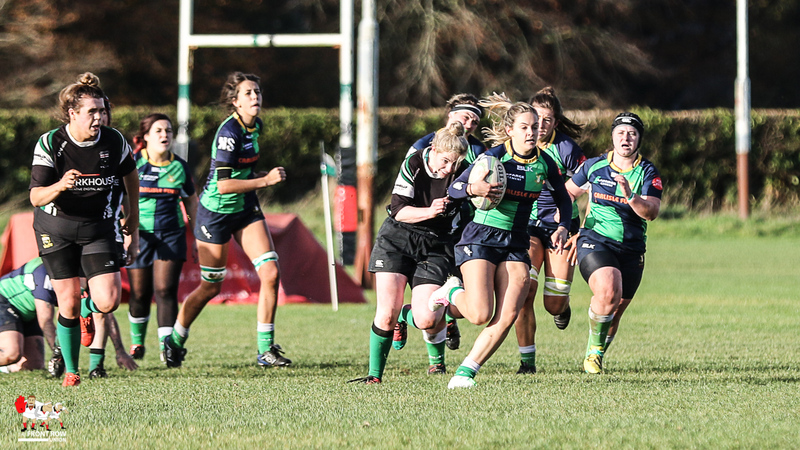 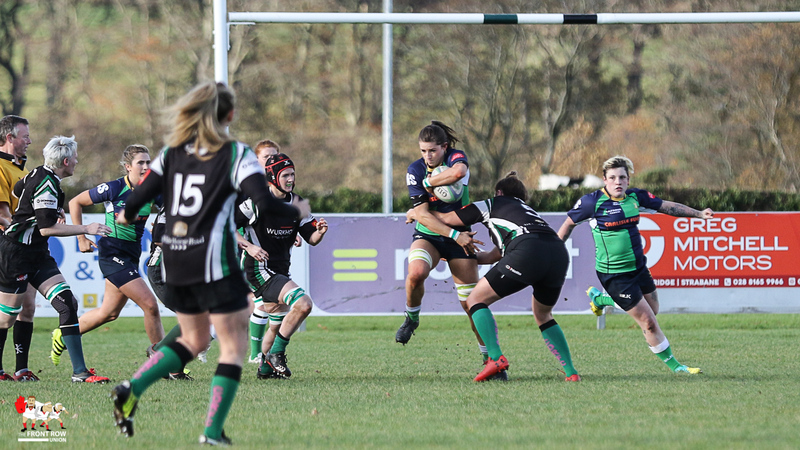 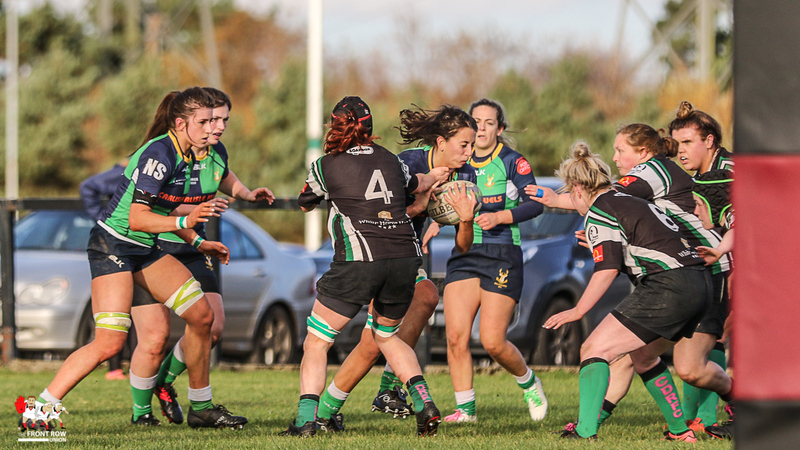 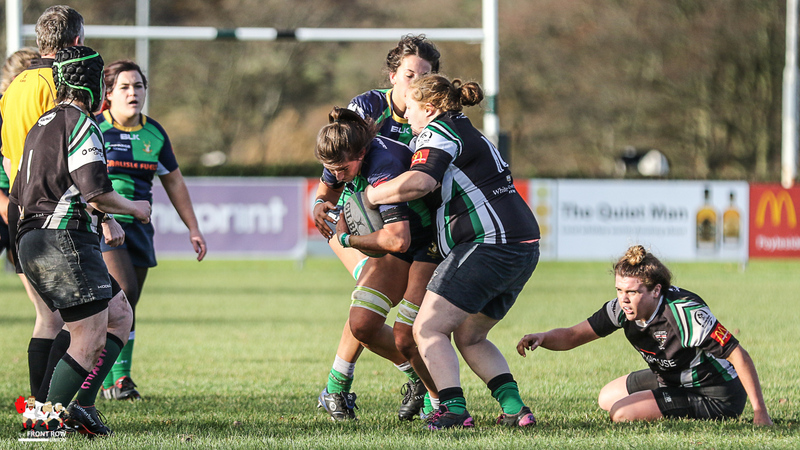 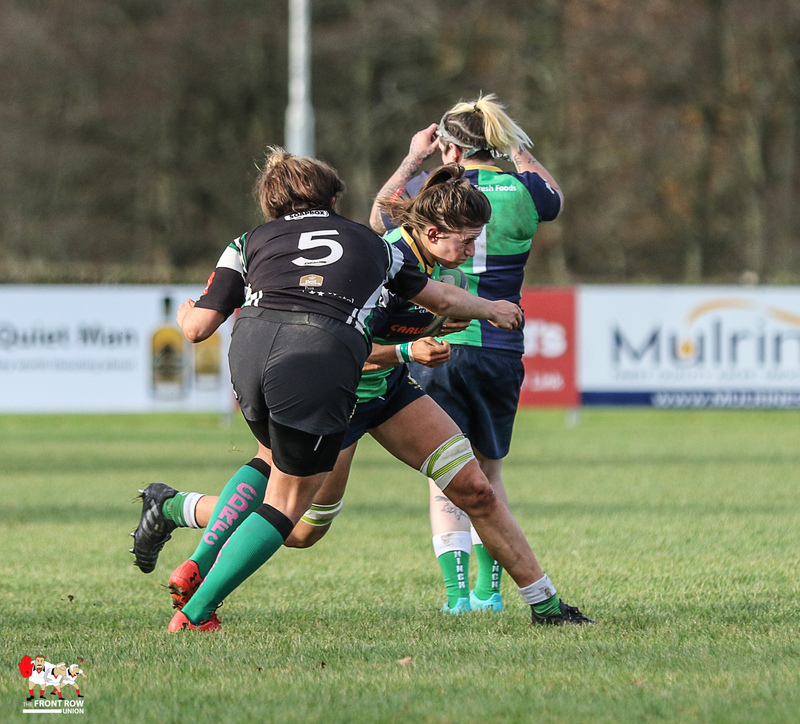 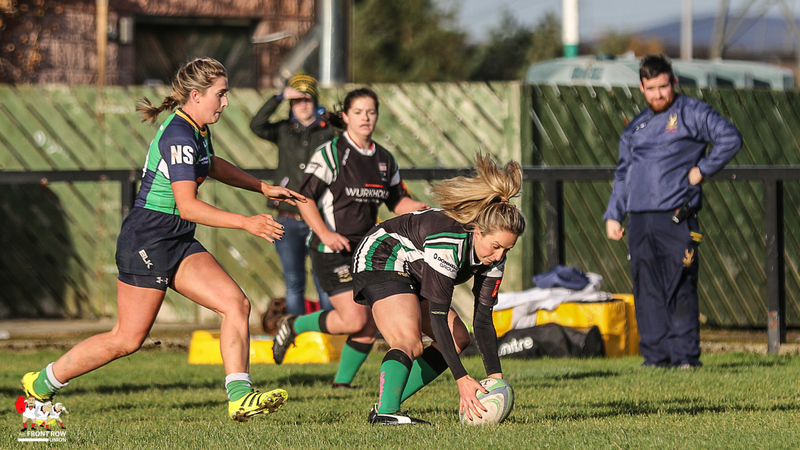 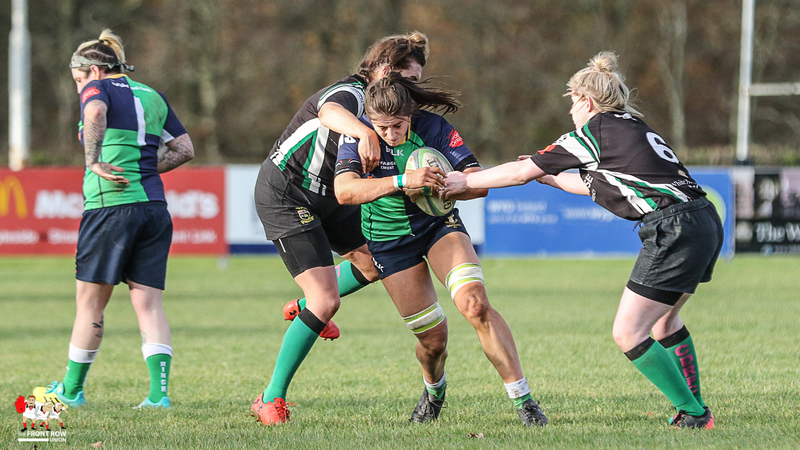 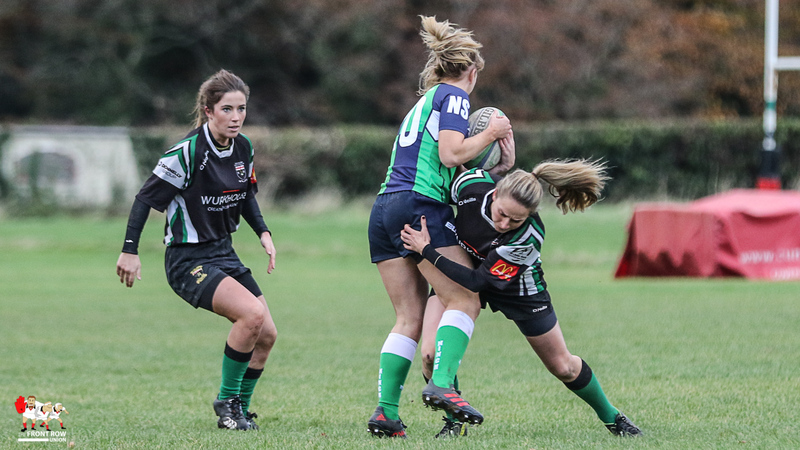 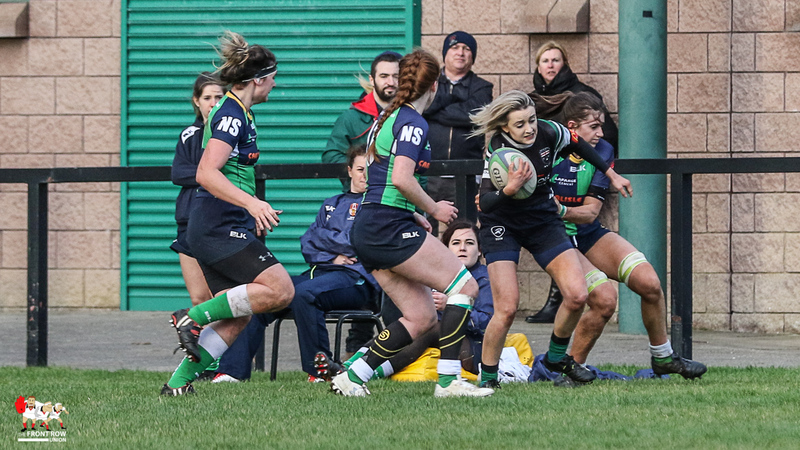 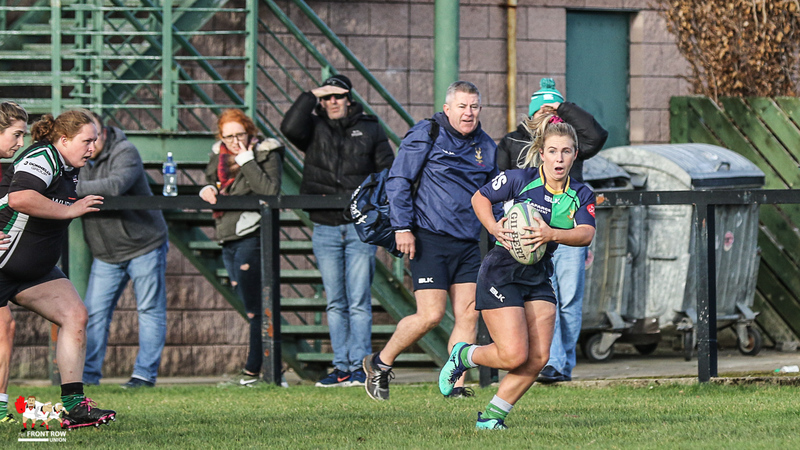 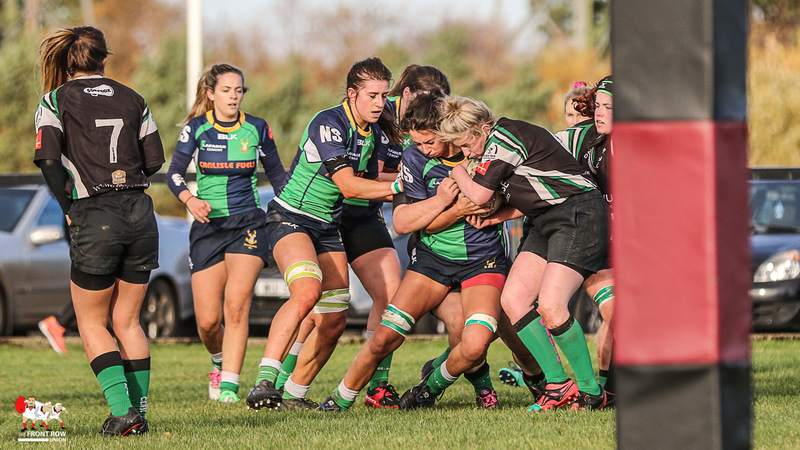 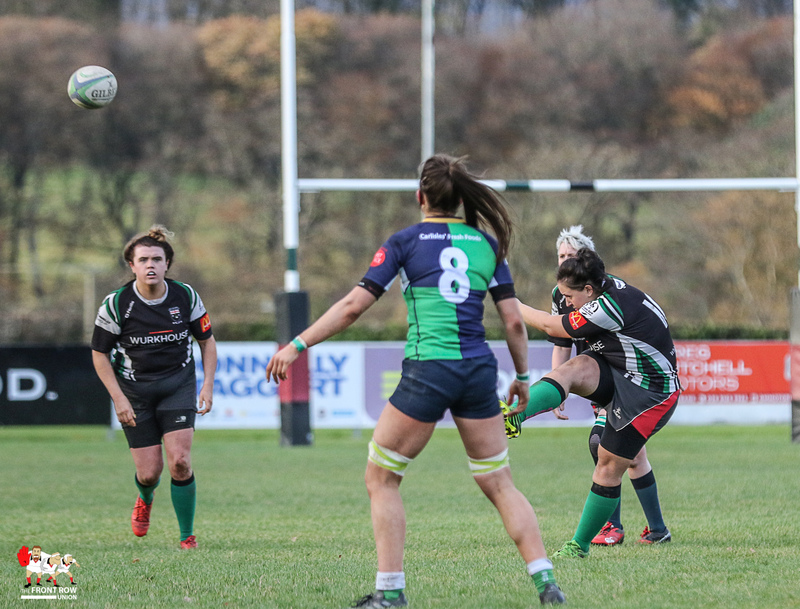 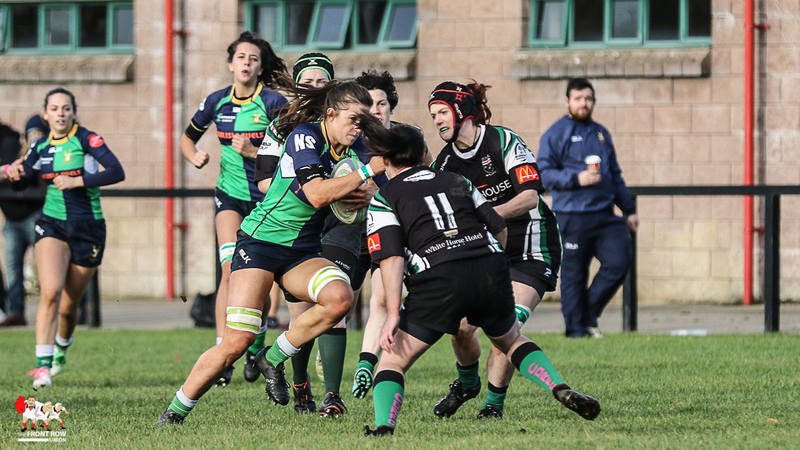 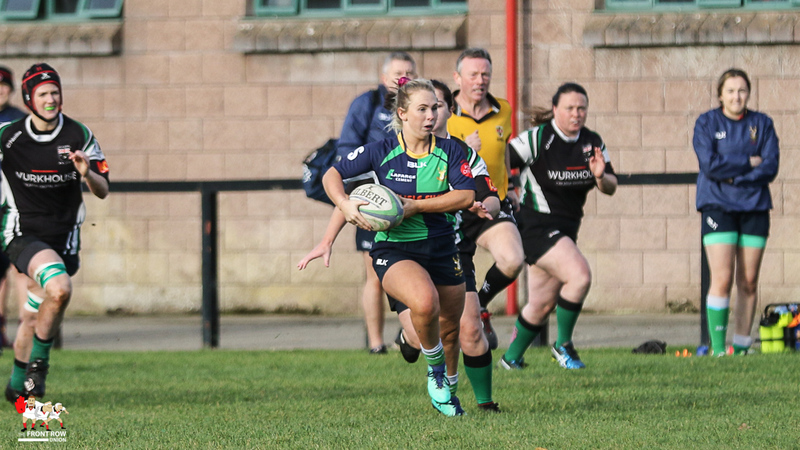 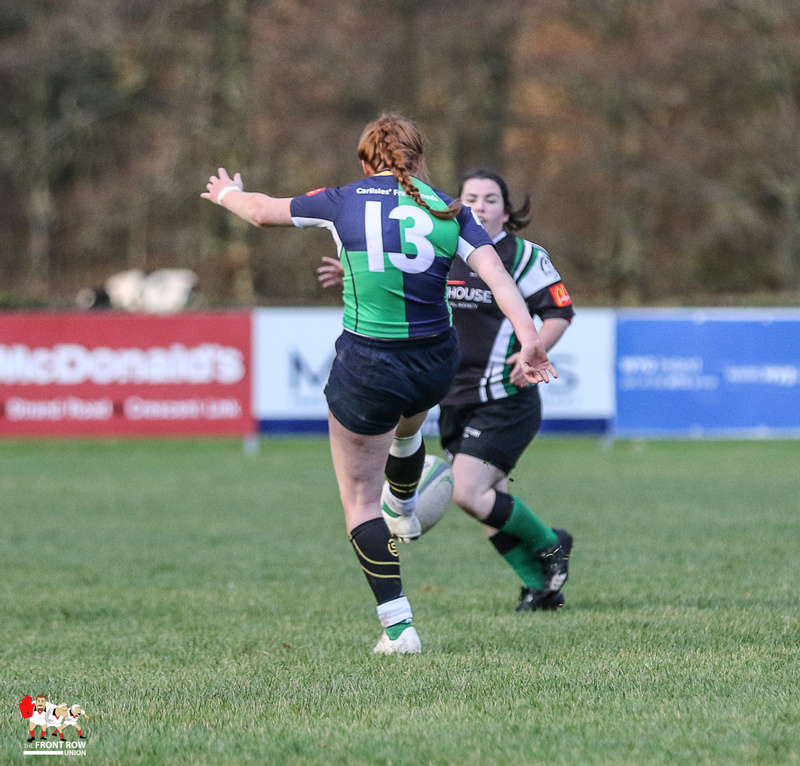 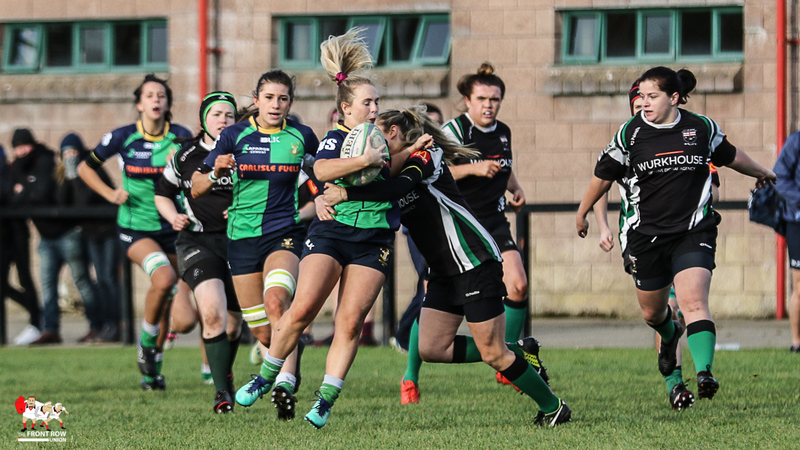 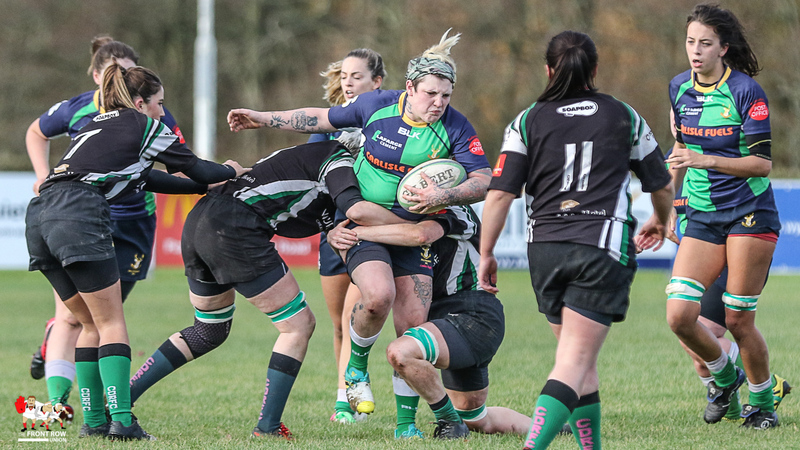 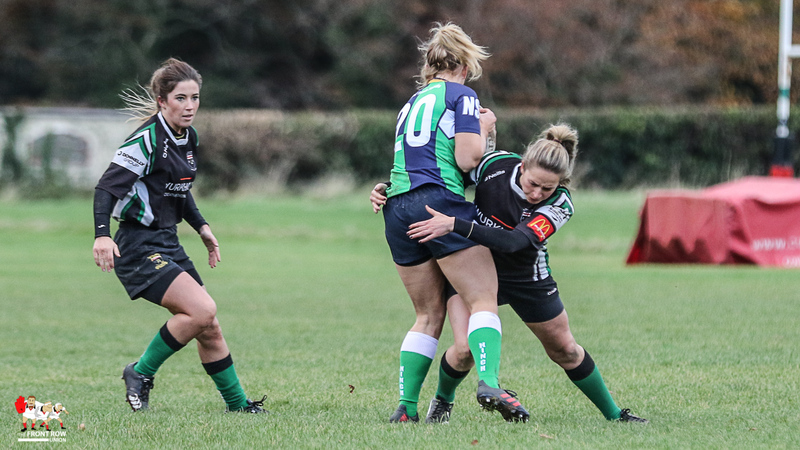 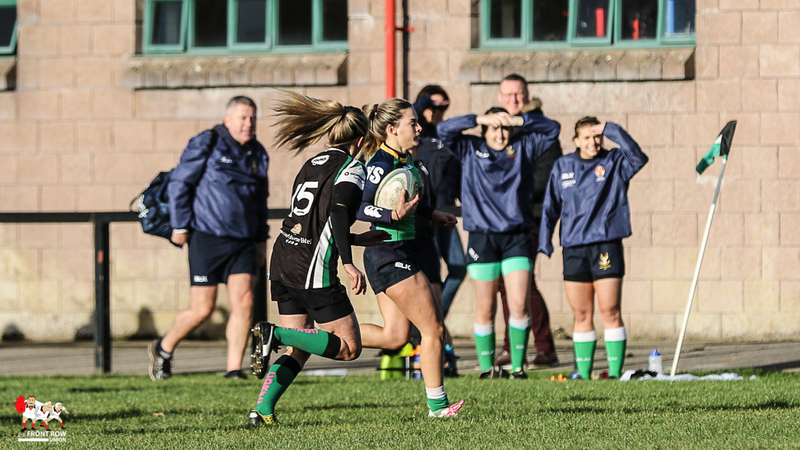 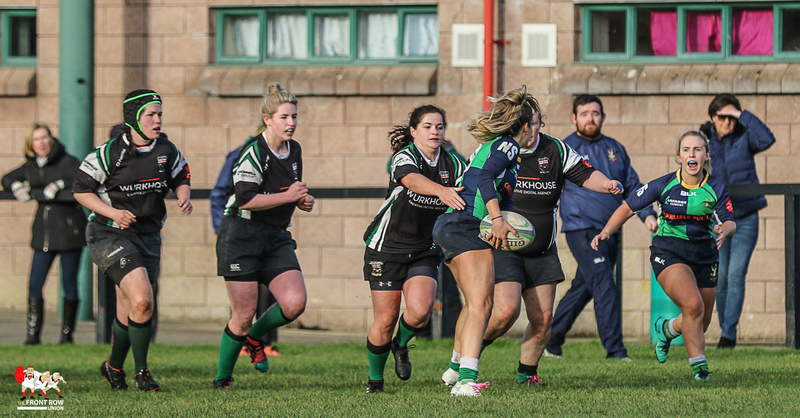 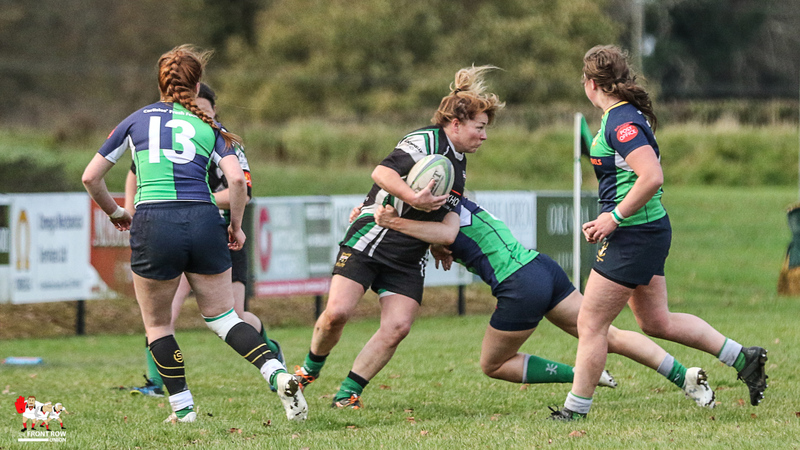 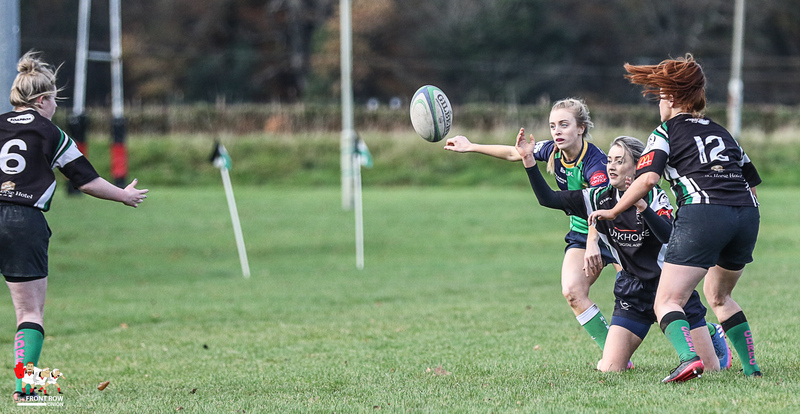 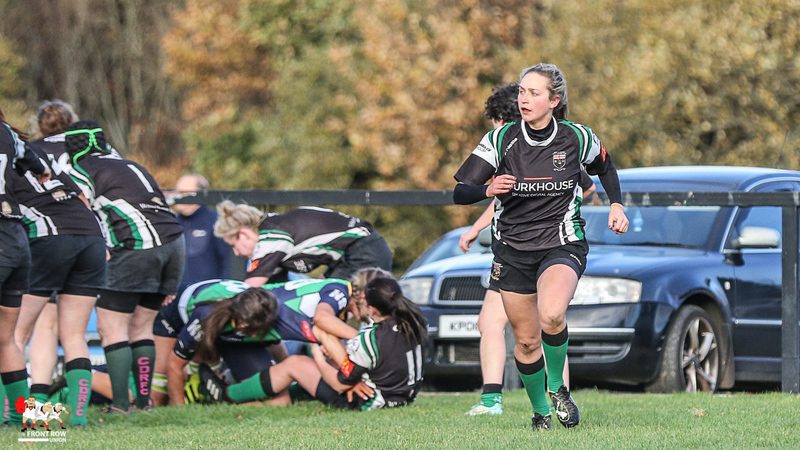 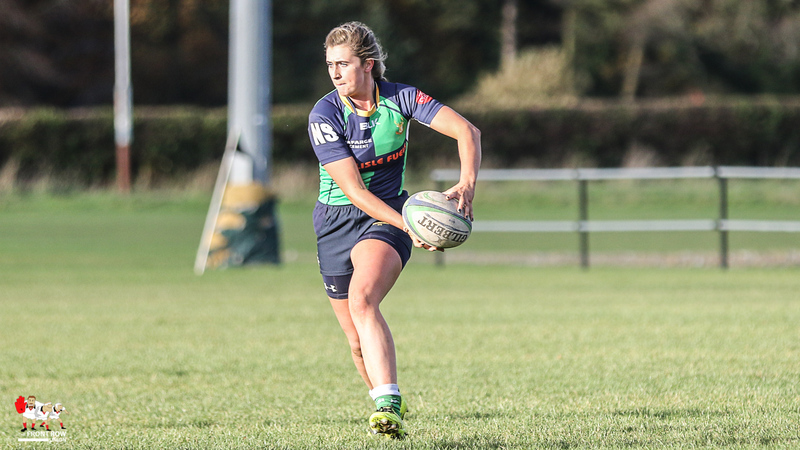 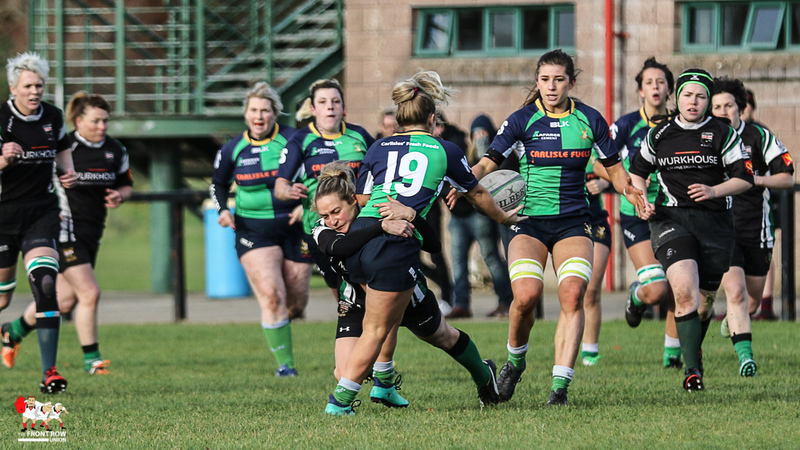 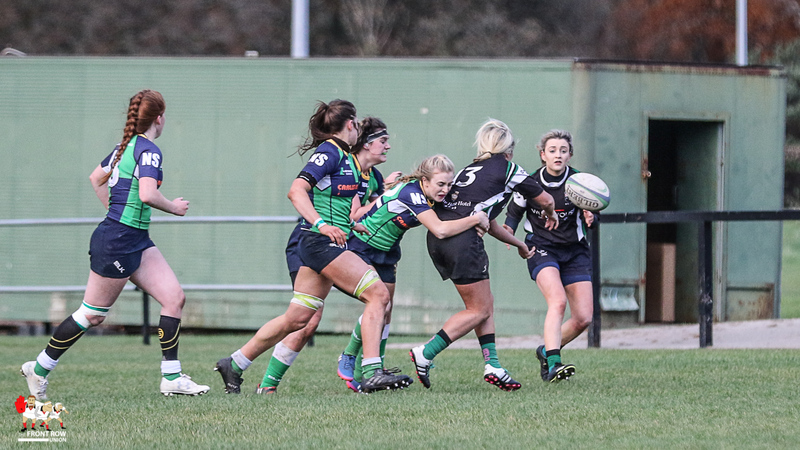 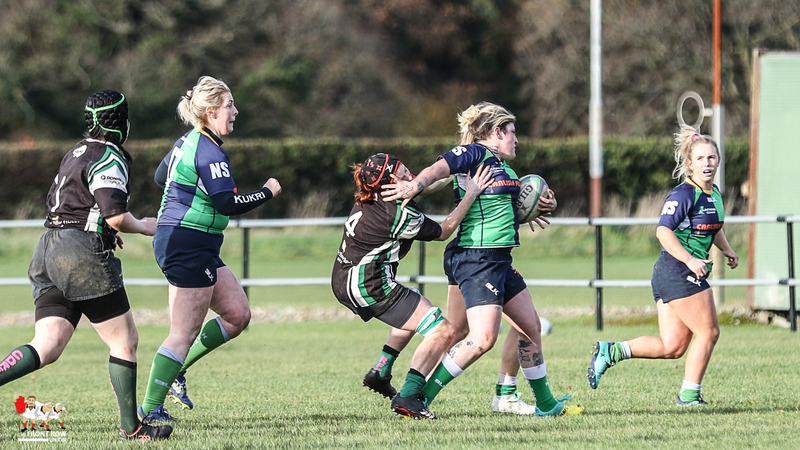 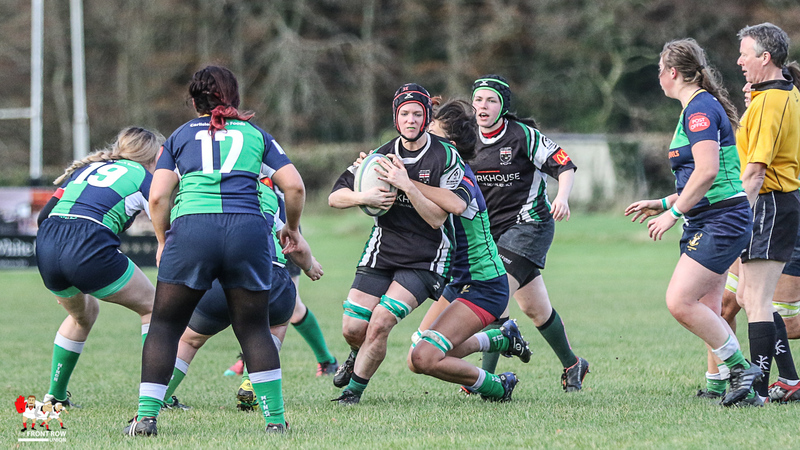 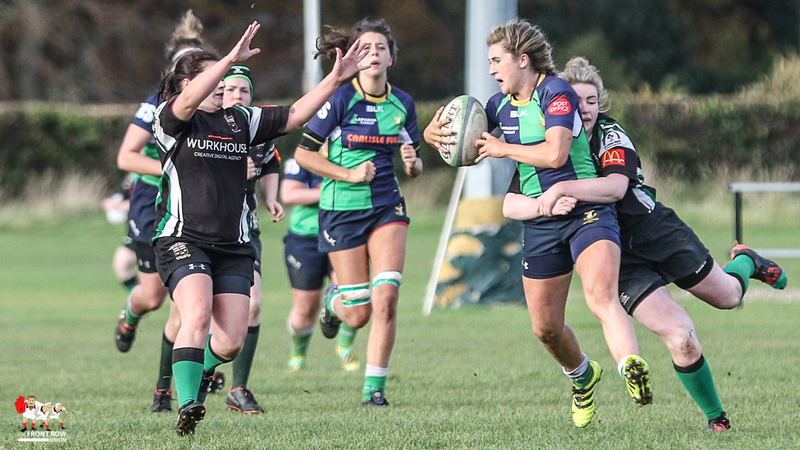 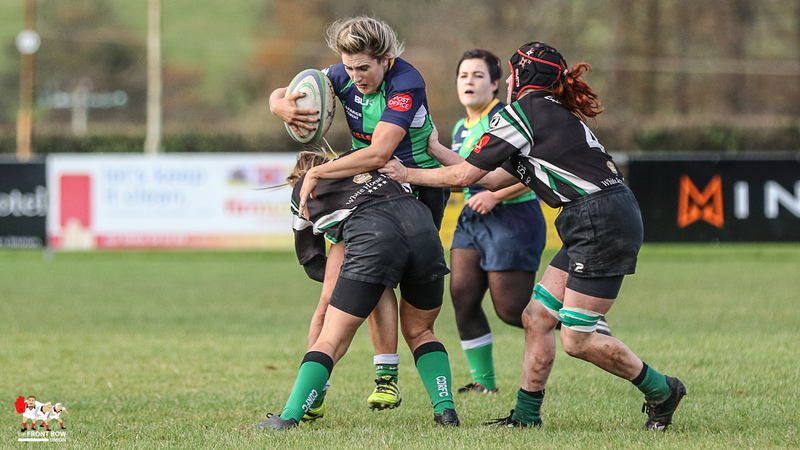 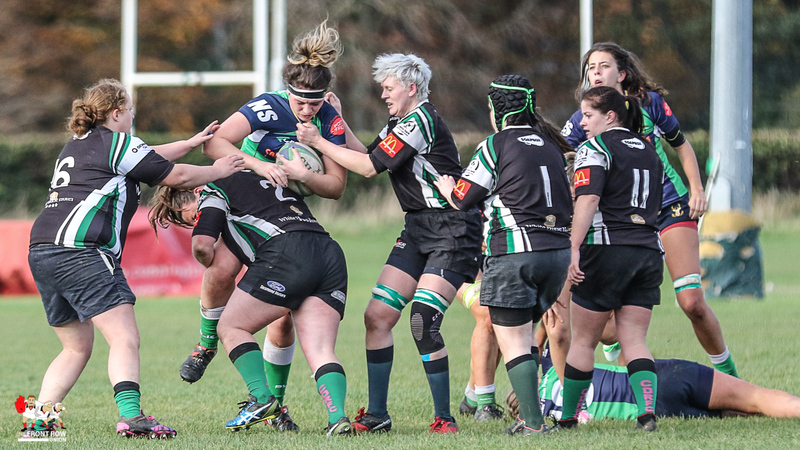 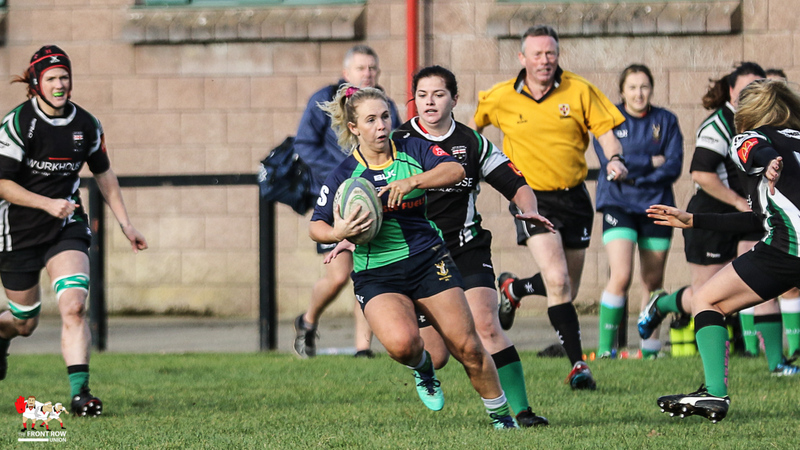 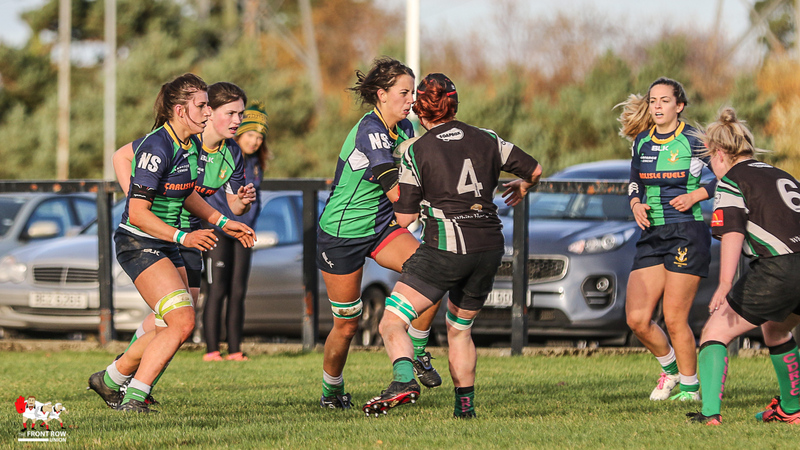 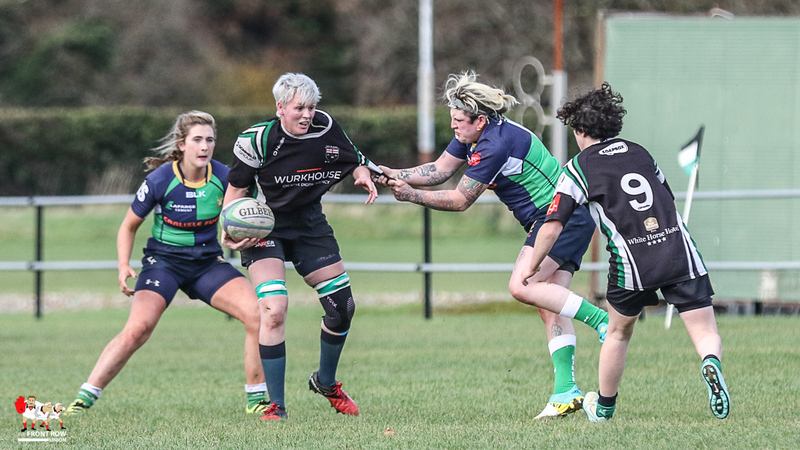 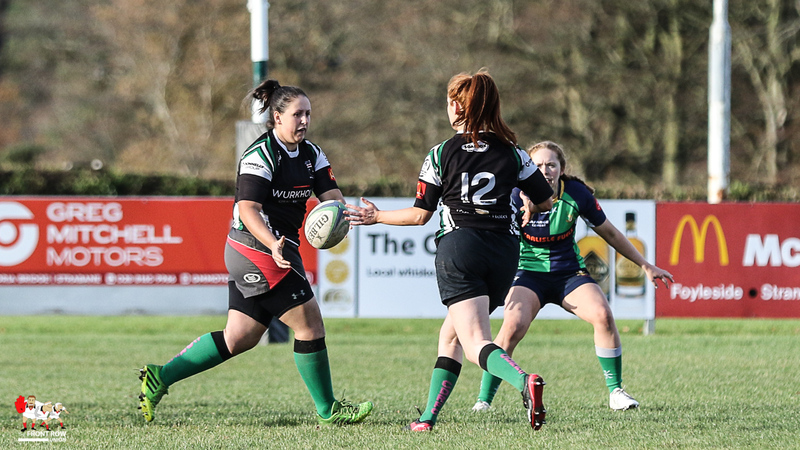 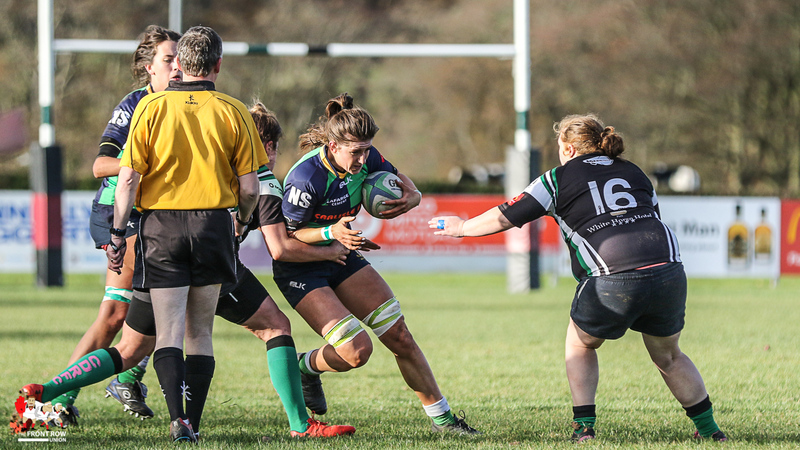 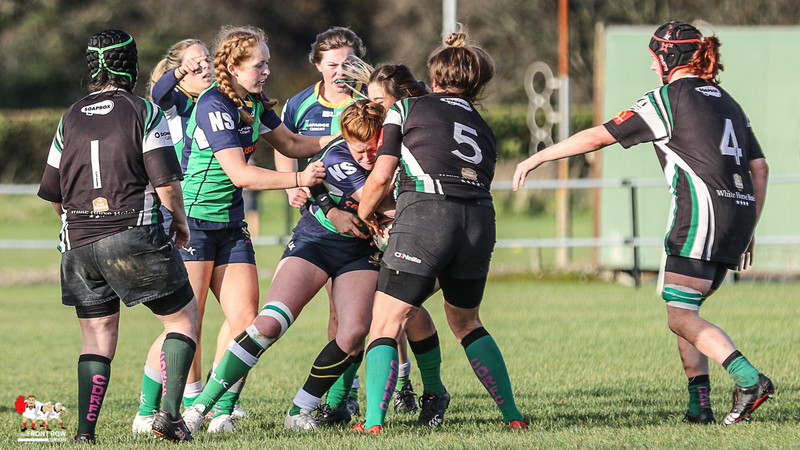 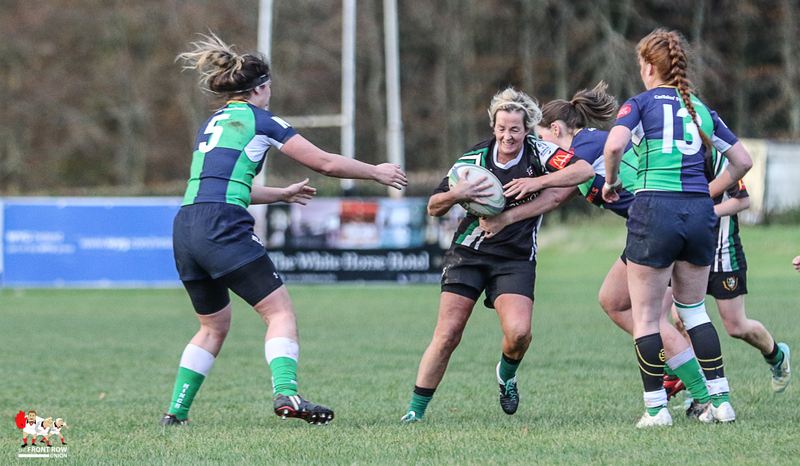 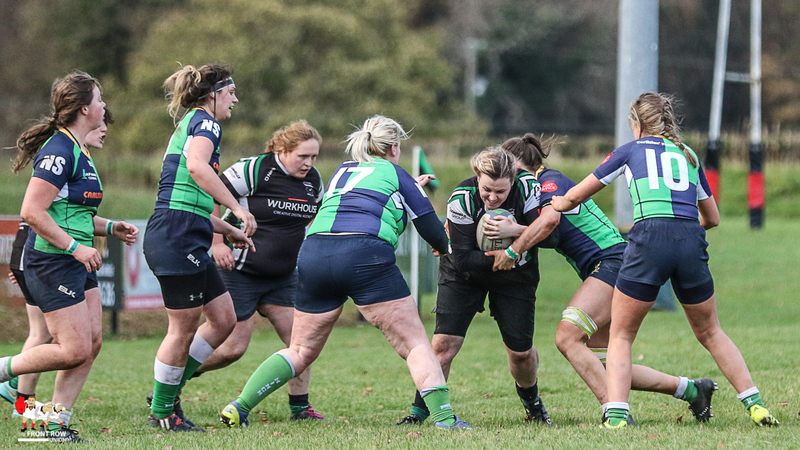 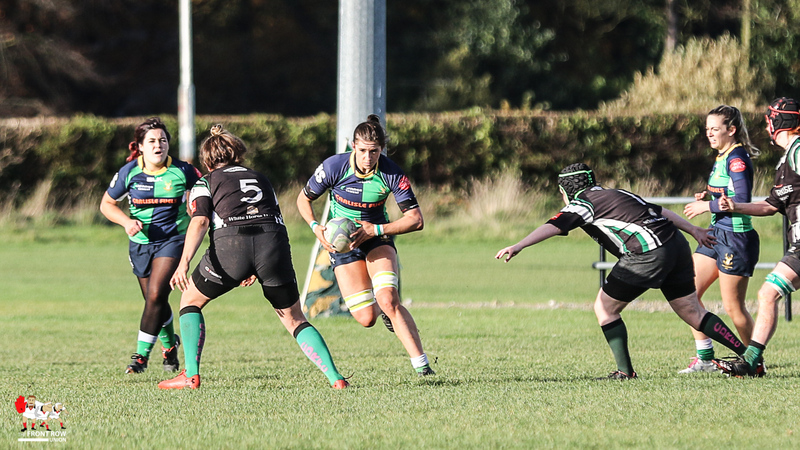 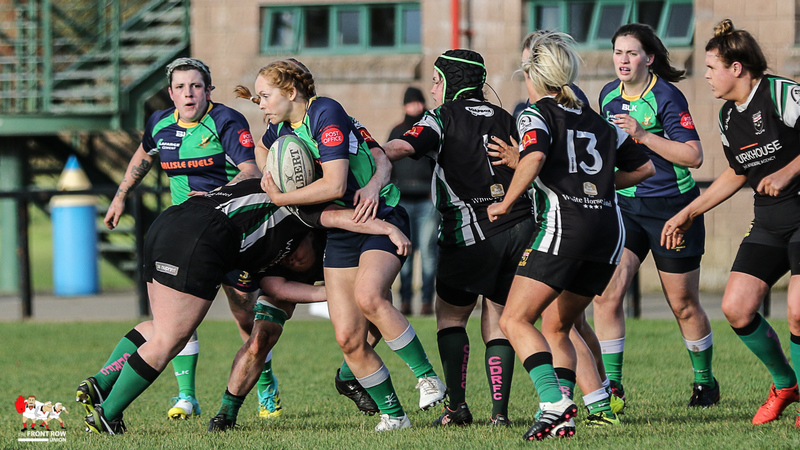 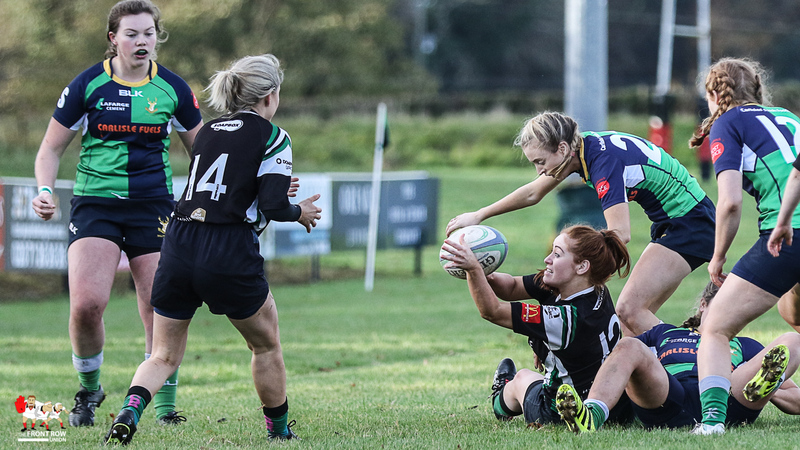 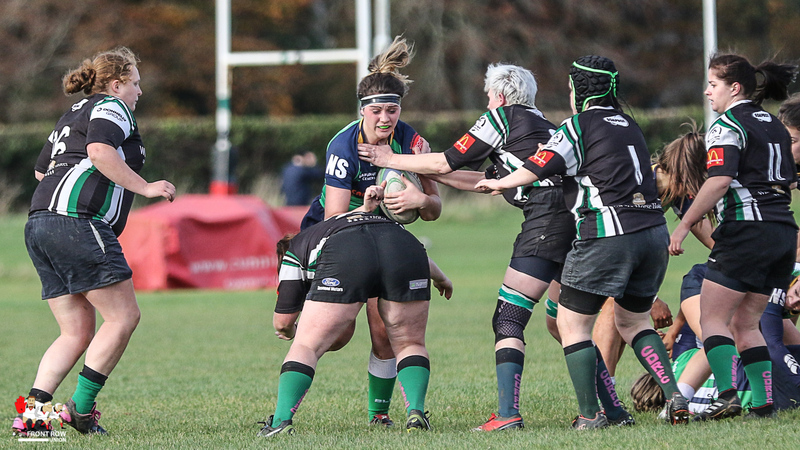 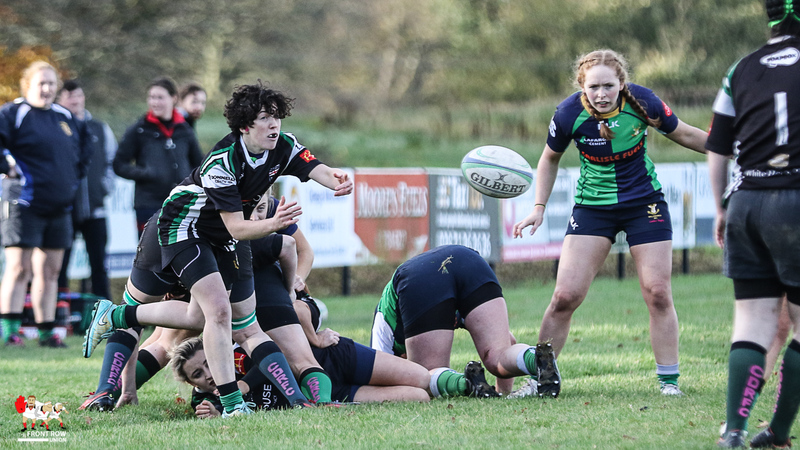 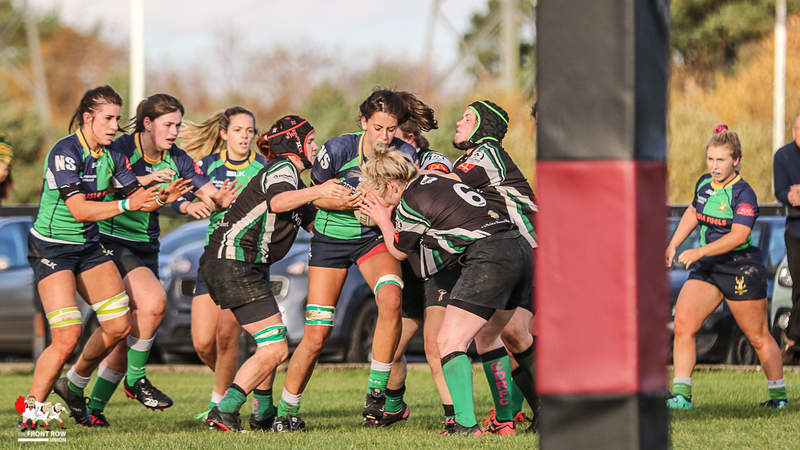 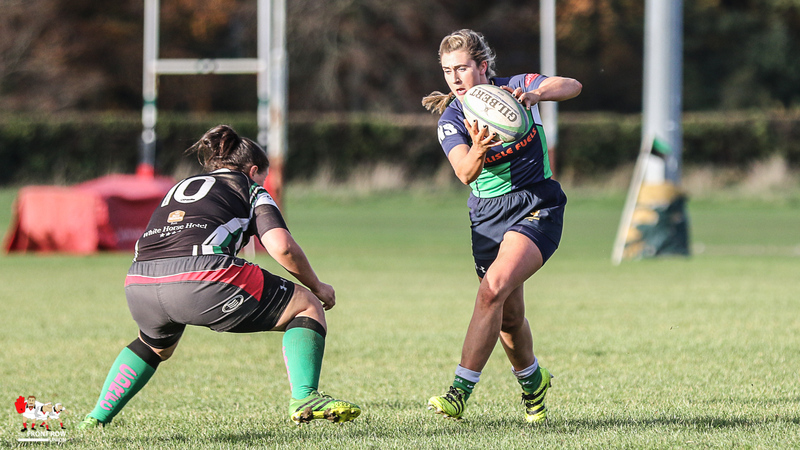 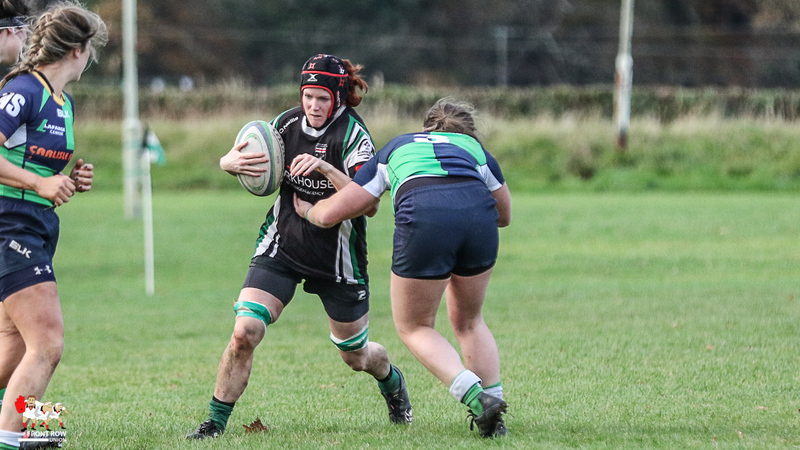 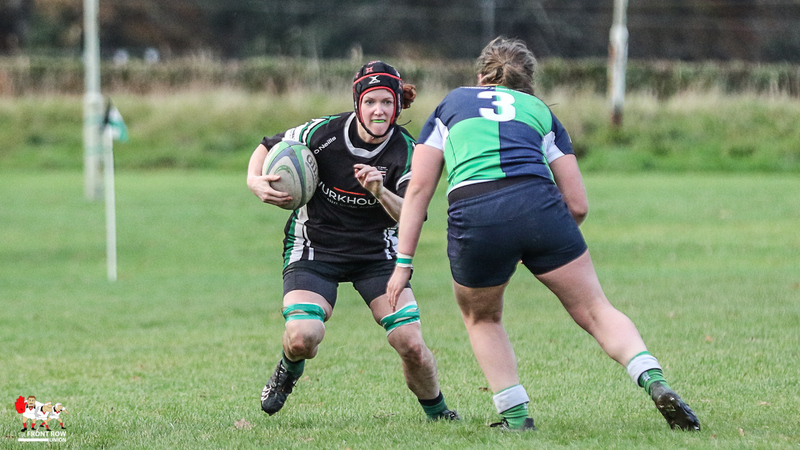 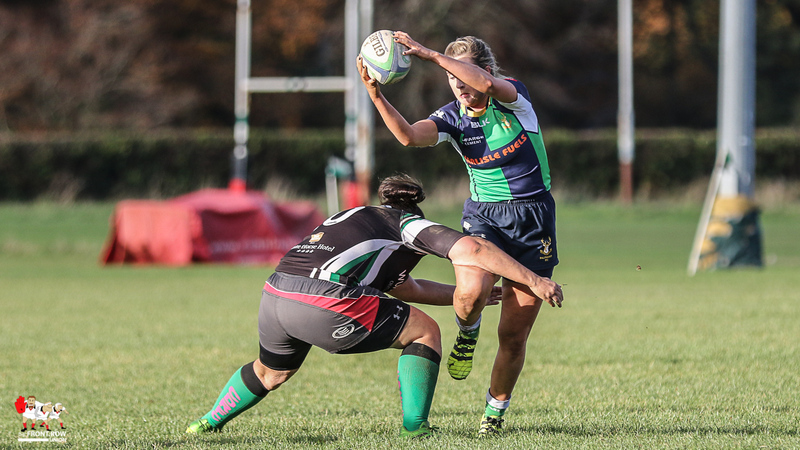 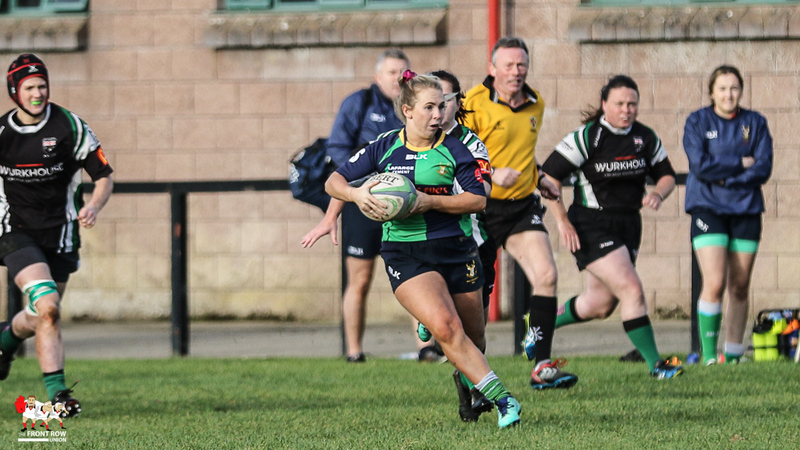 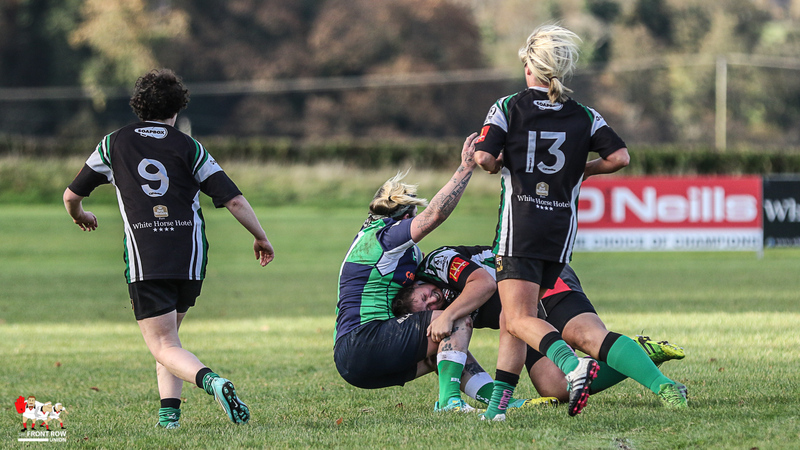 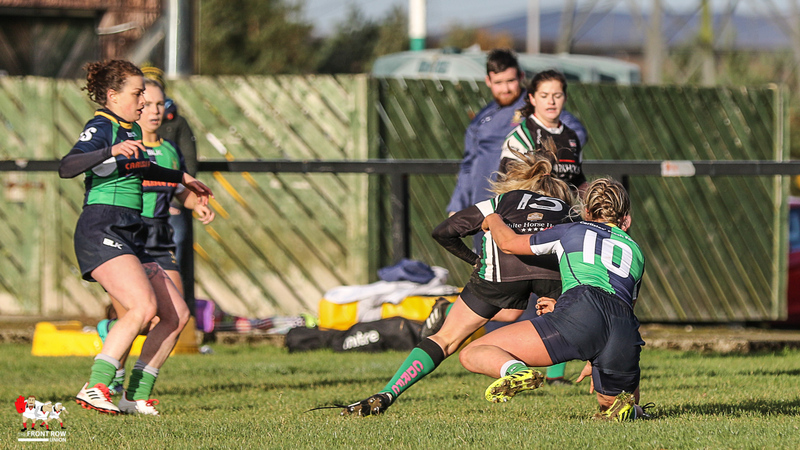 City of Derry hosted Ballynahinch in the Ulster Rugby Women's Championship D1 with the visitors returning with the spoils following a 0 - 12 win. 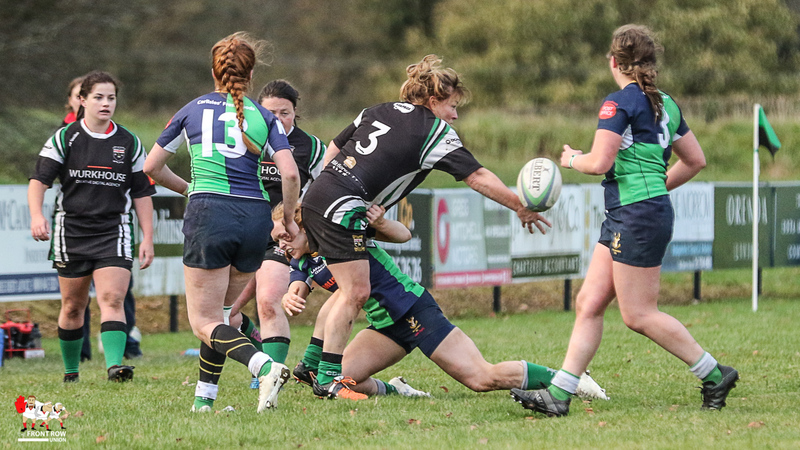 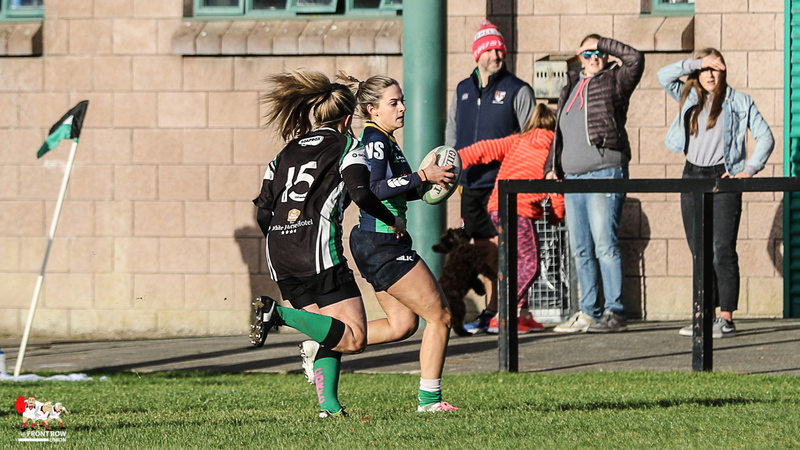 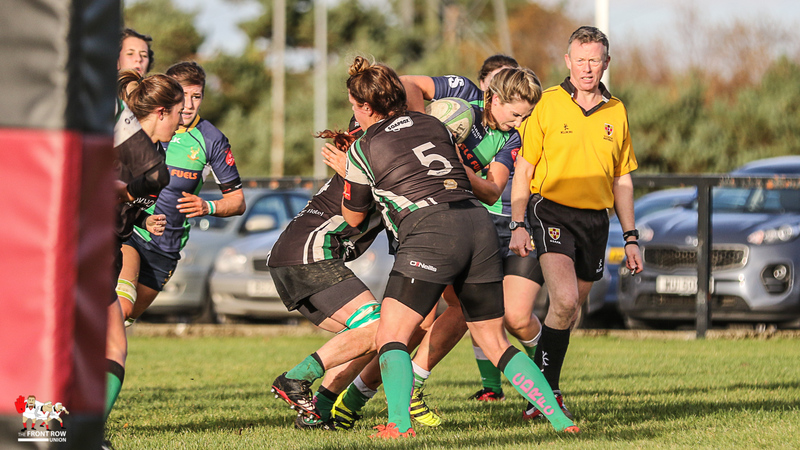 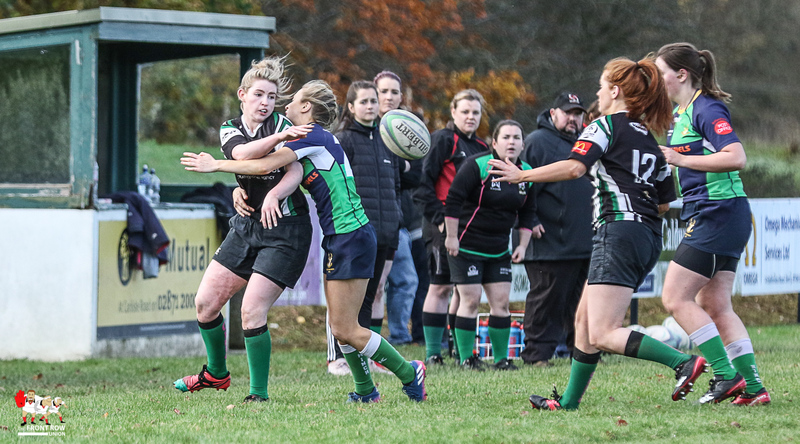 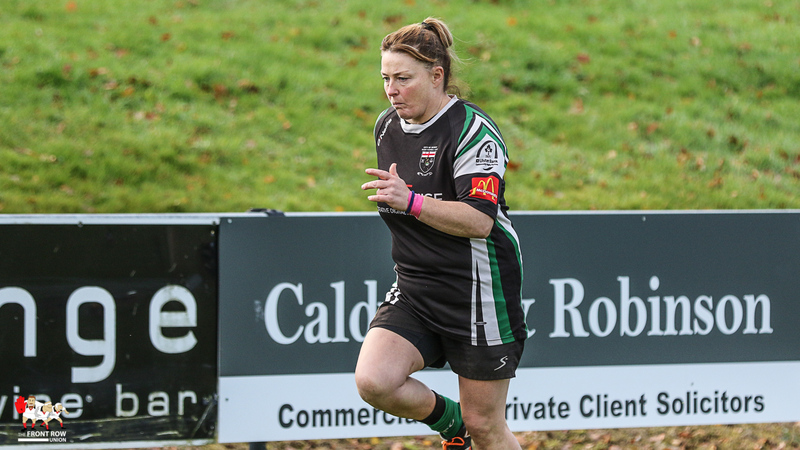 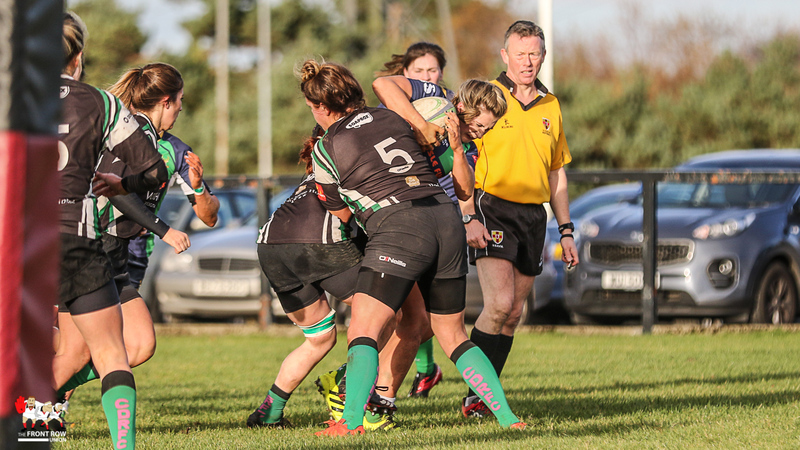 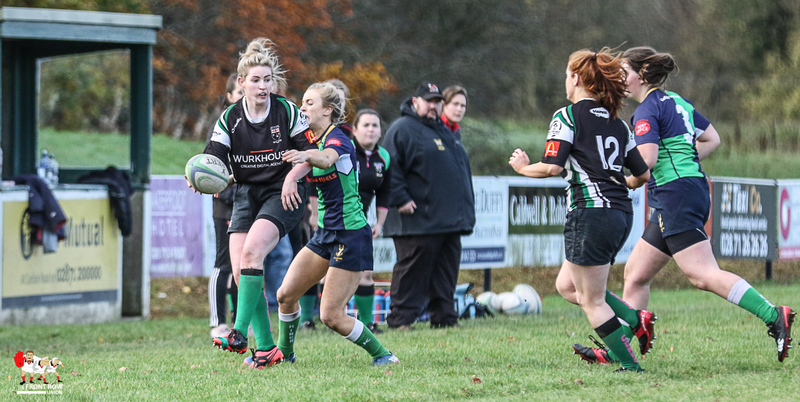 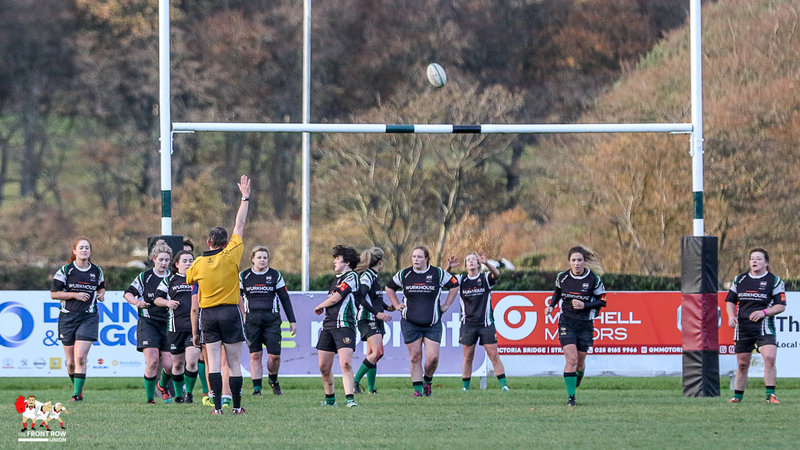 City of Derry entertained Ballynahinch at Judges Road in an Ulster Rugby Women’s Championship D1 match on Sunday afternoon. 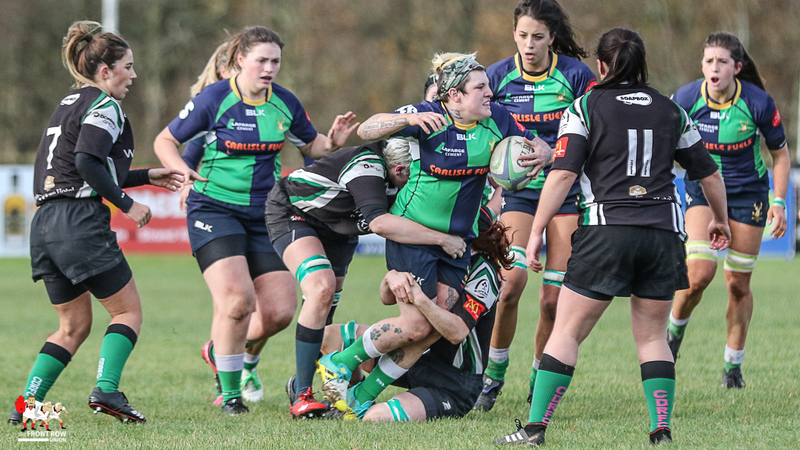 It was a match where defences largely dominated, the thumping tackles causing numerous stoppages which didn’t help the flow of the game. 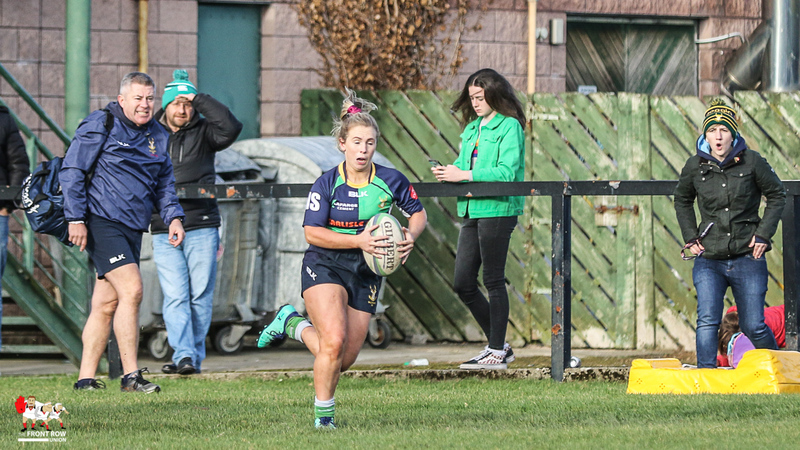 Derry edged the territory and possession in the first half but Hinch always looked dangerous on the break. 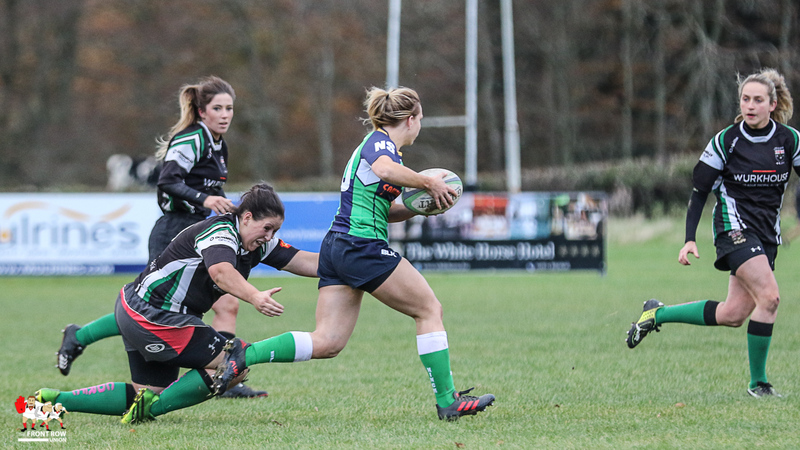 The visitors gained more territory in the second half and they finally got their break when a clearance kick was quickly moved wide for Jill Stevens to cross out wide. 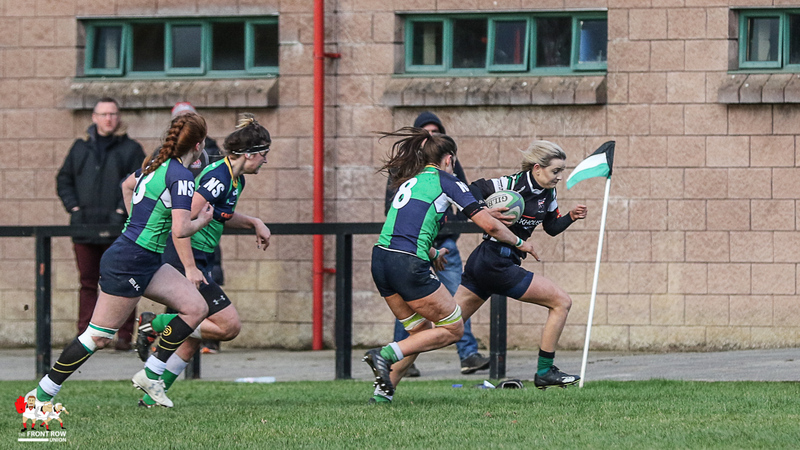 Derry looked to respond as the clock ticked down but the home side were again caught on the counter with Shannon Corbett going over close to the posts. 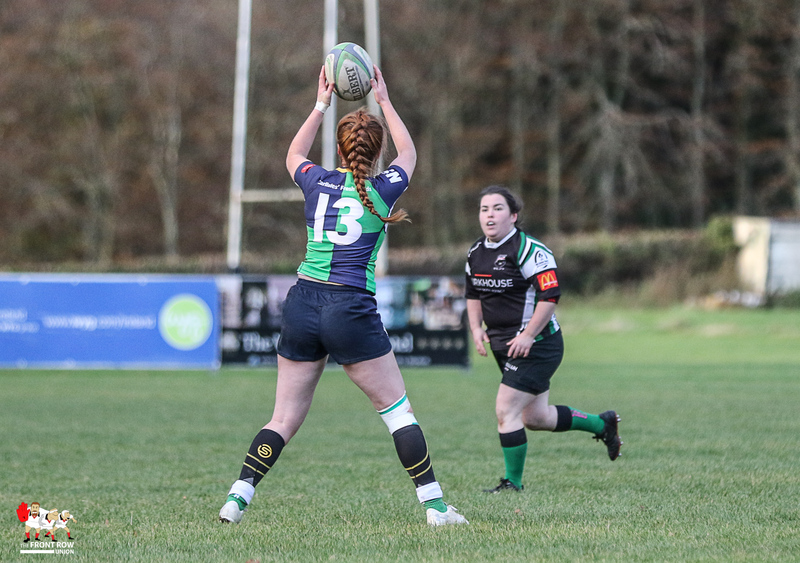 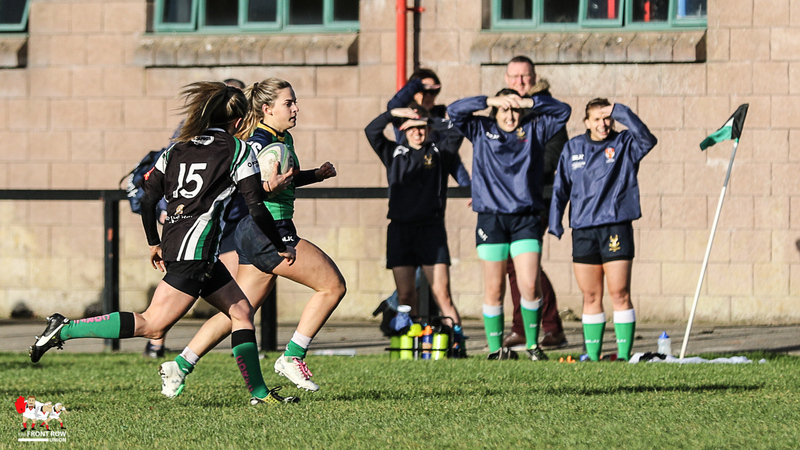 Alexa Grudgings added the extras with the final kick of the match to give Ballynahinch a 0 – 12 win.